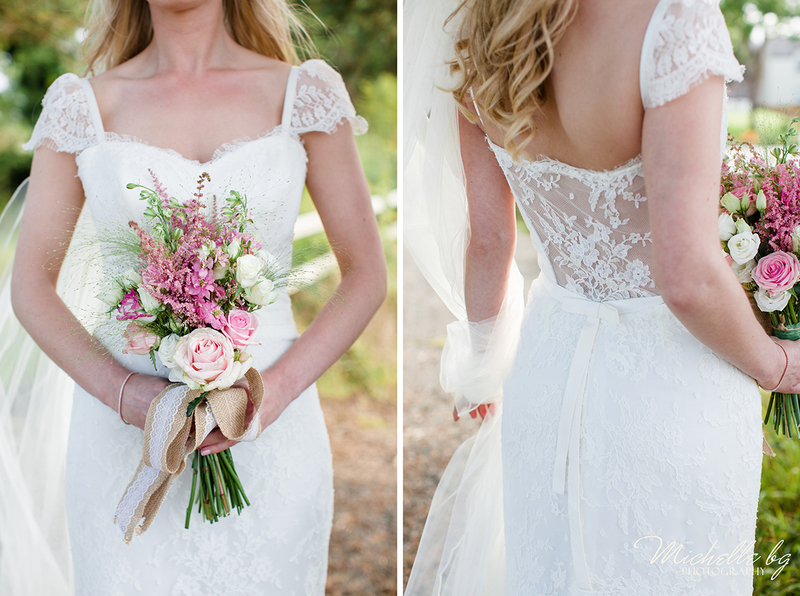 Oh My, SWOON goes my heart. 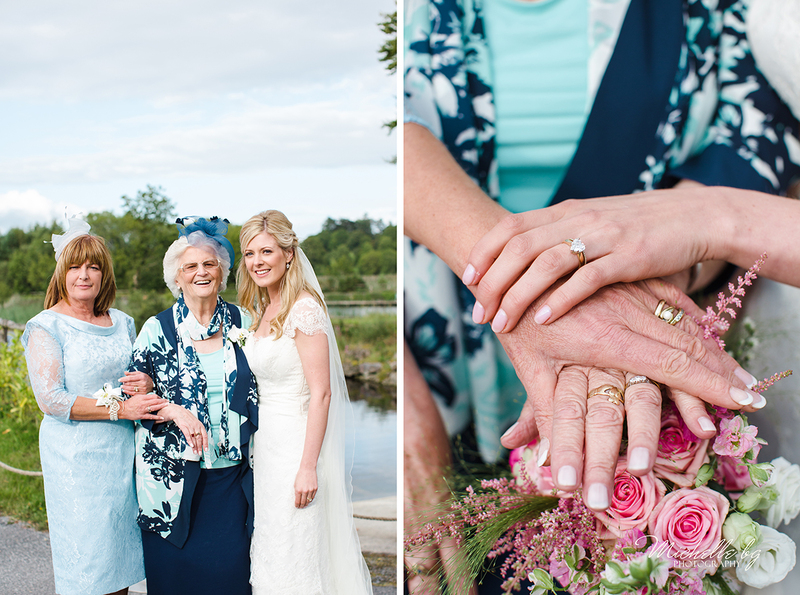 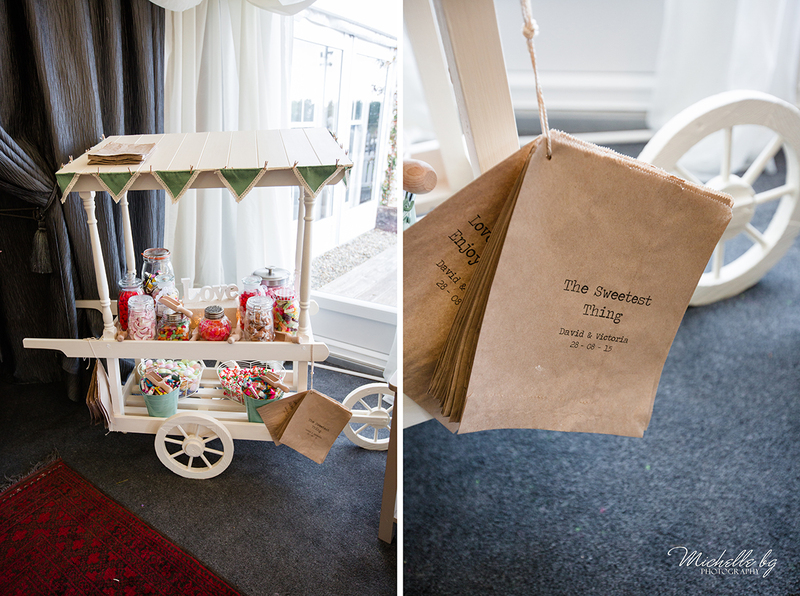 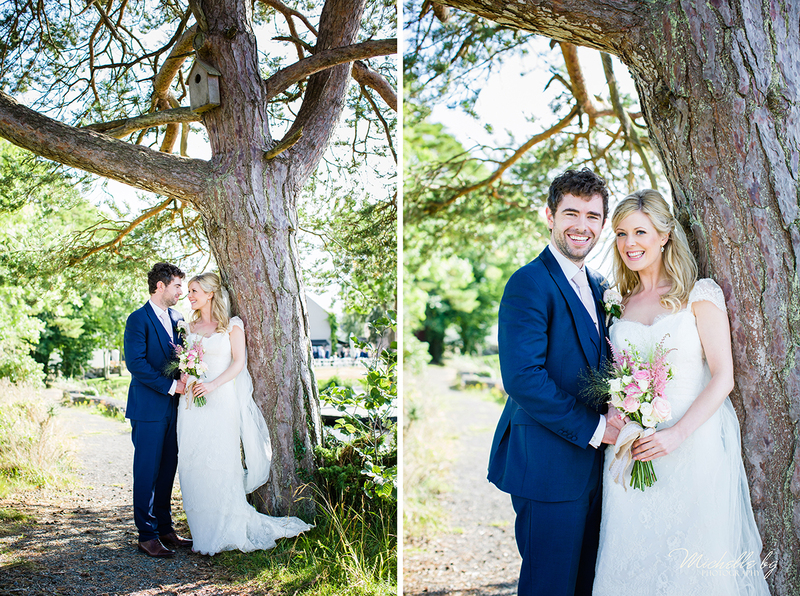 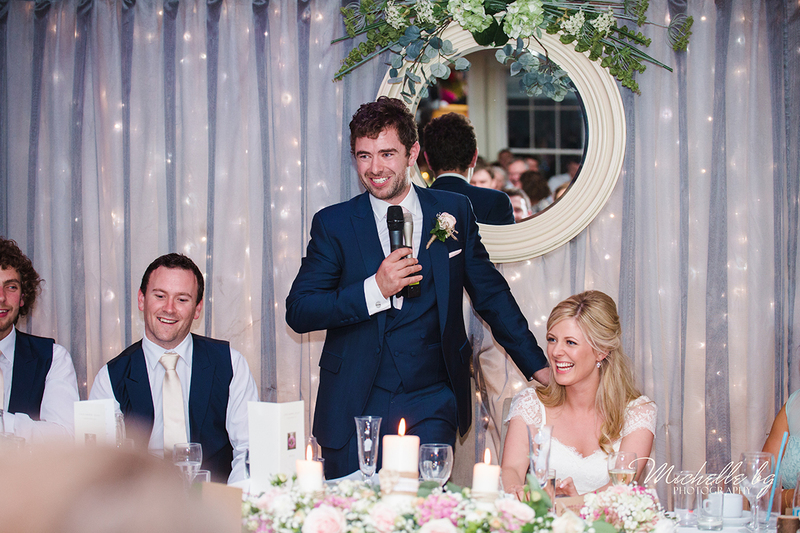 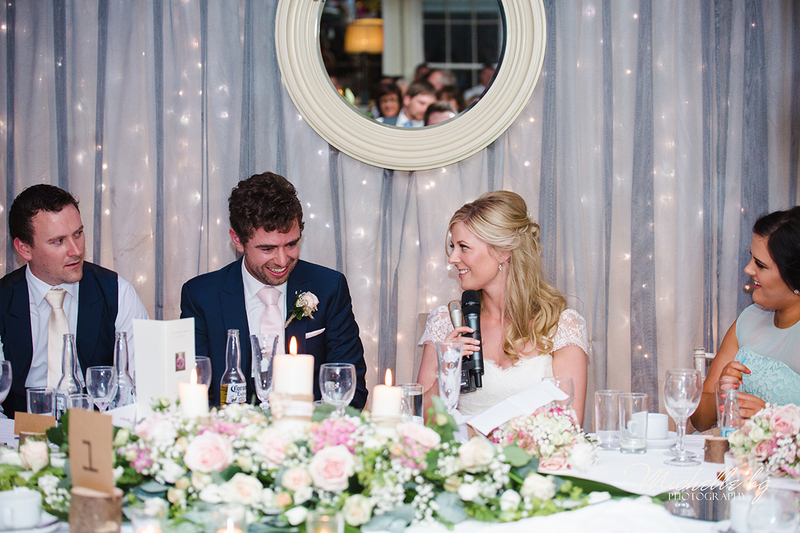 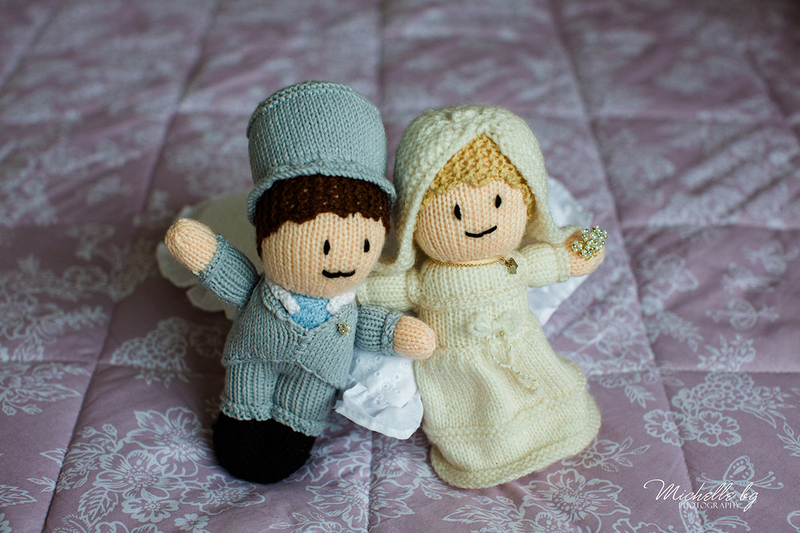 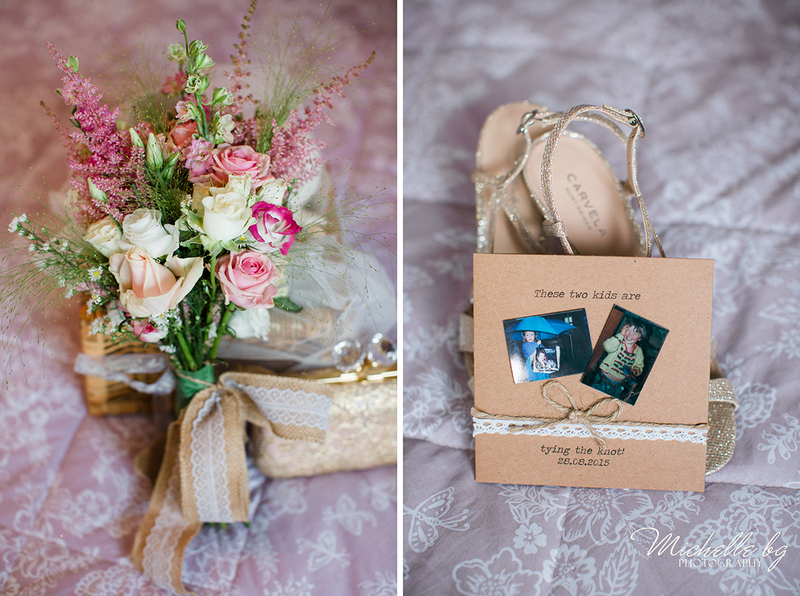 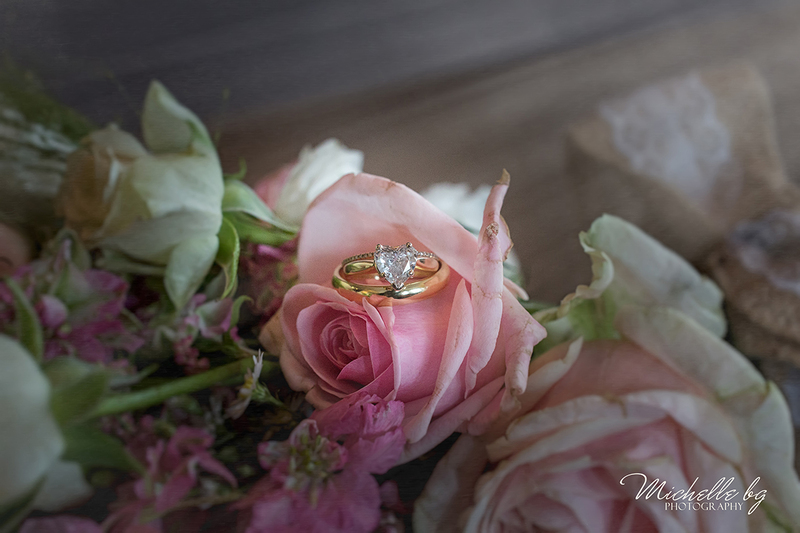 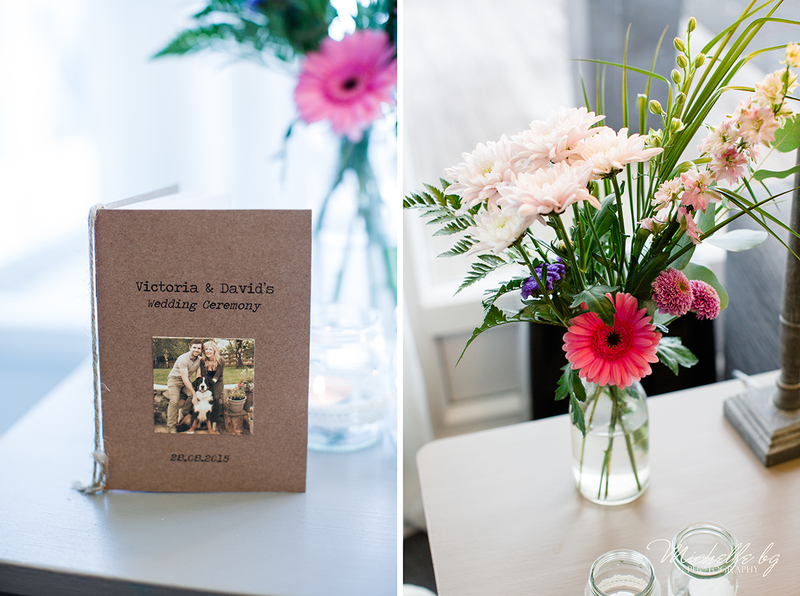 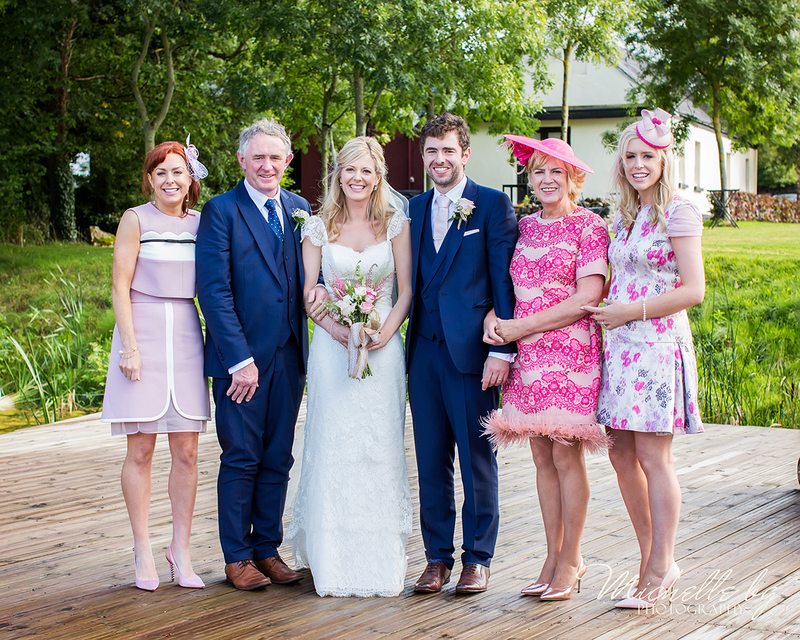 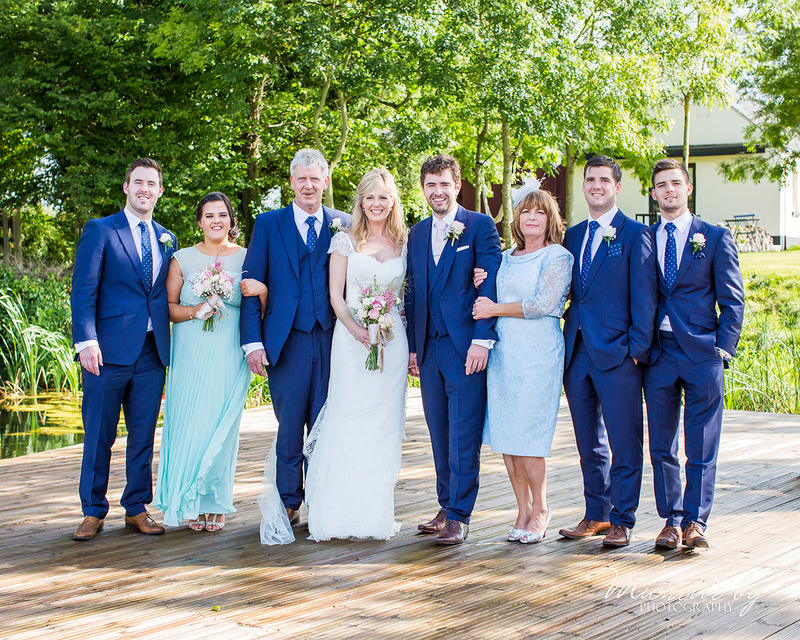 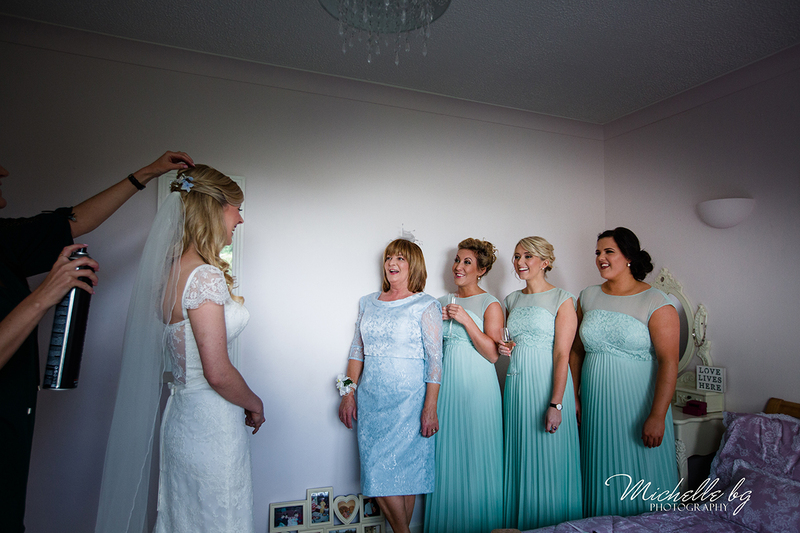 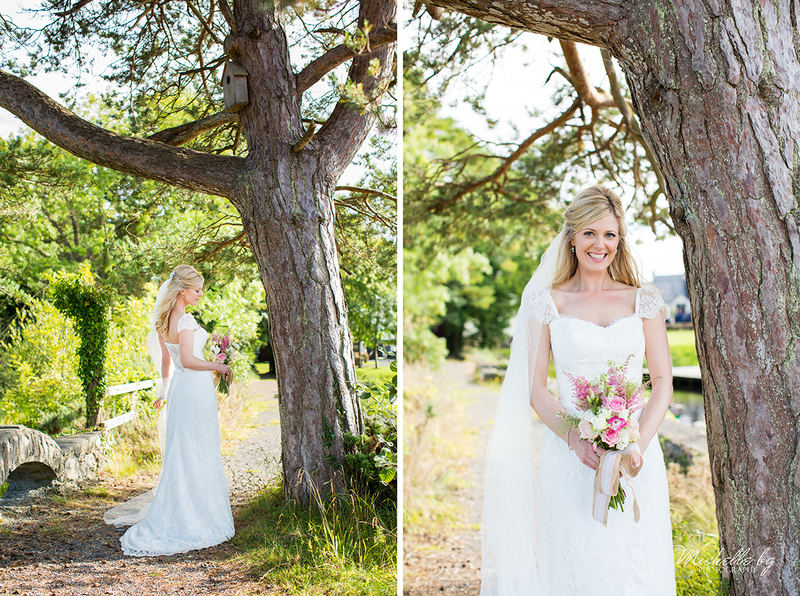 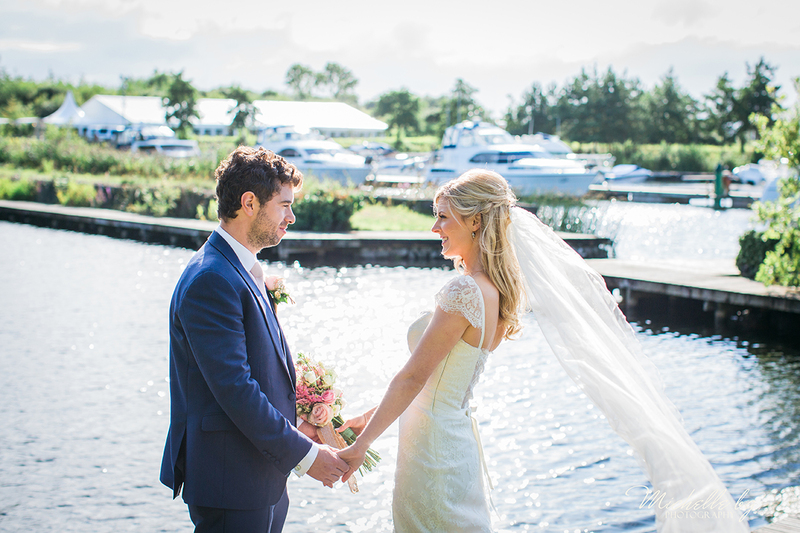 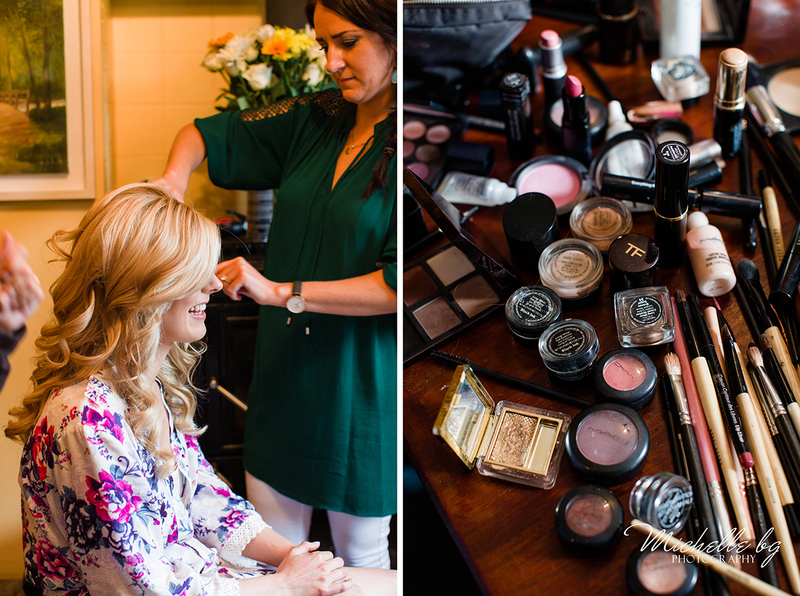 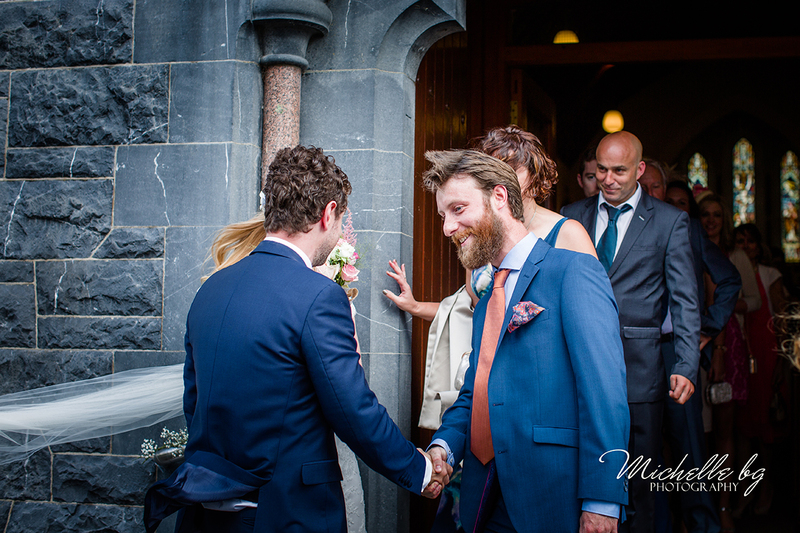 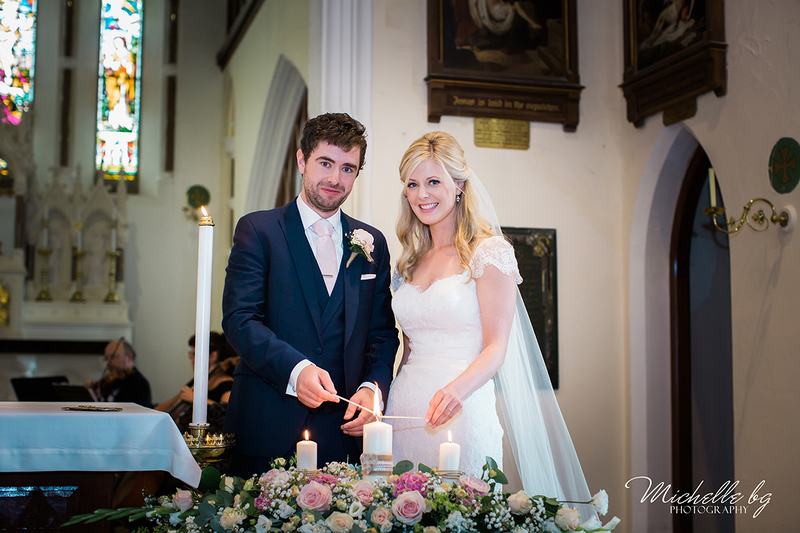 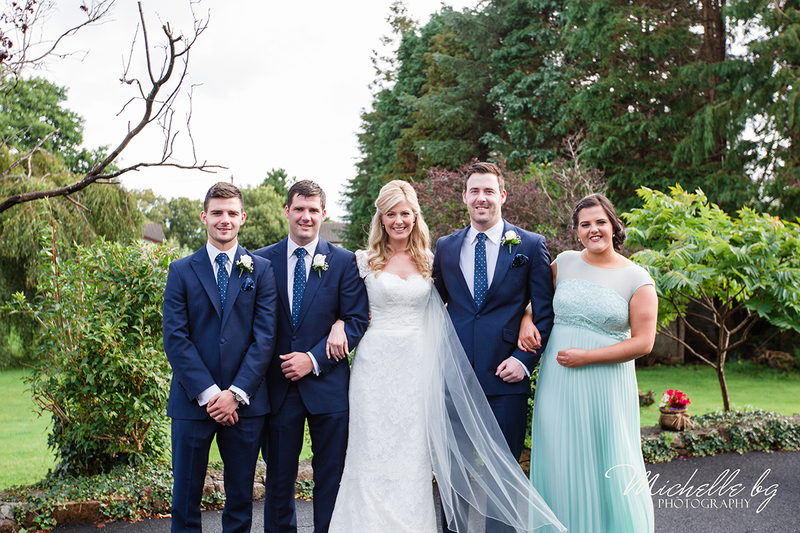 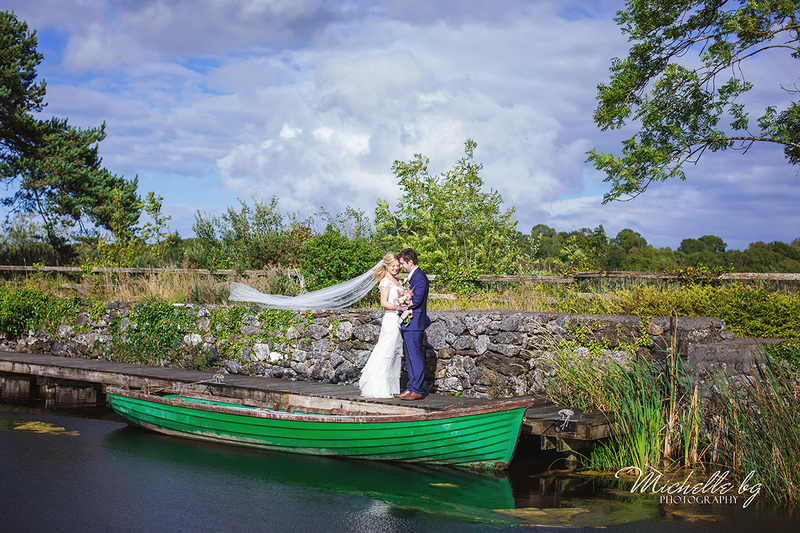 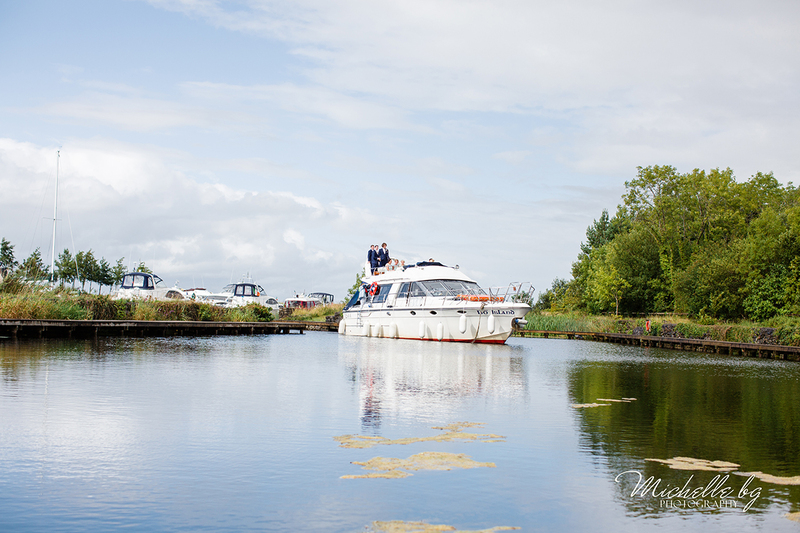 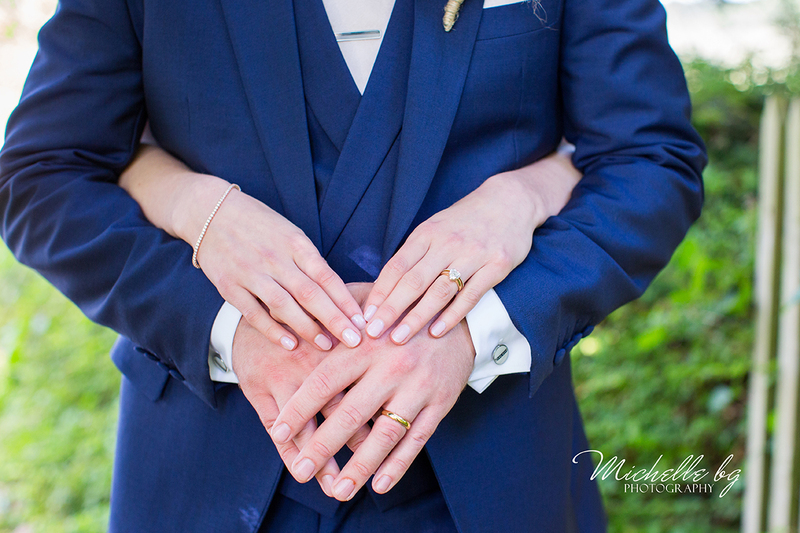 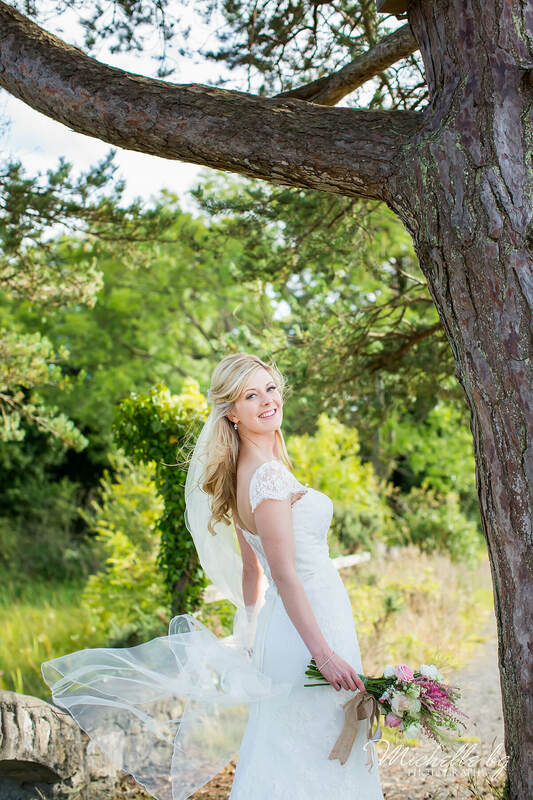 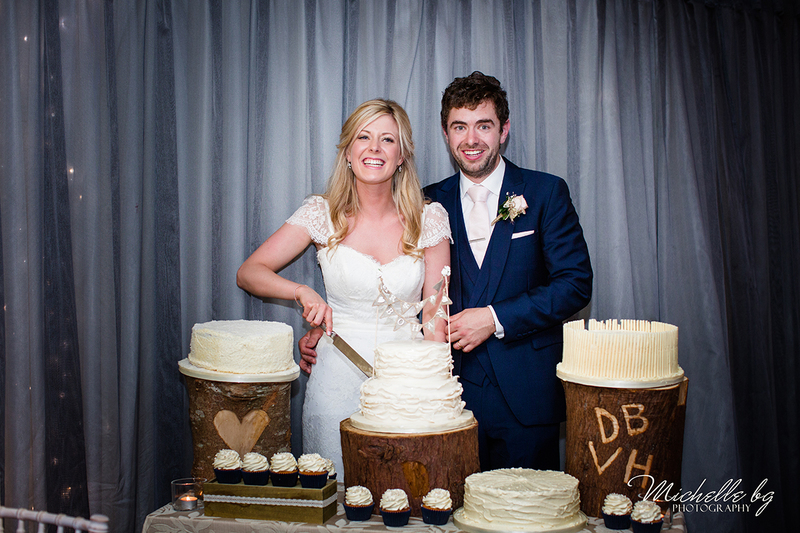 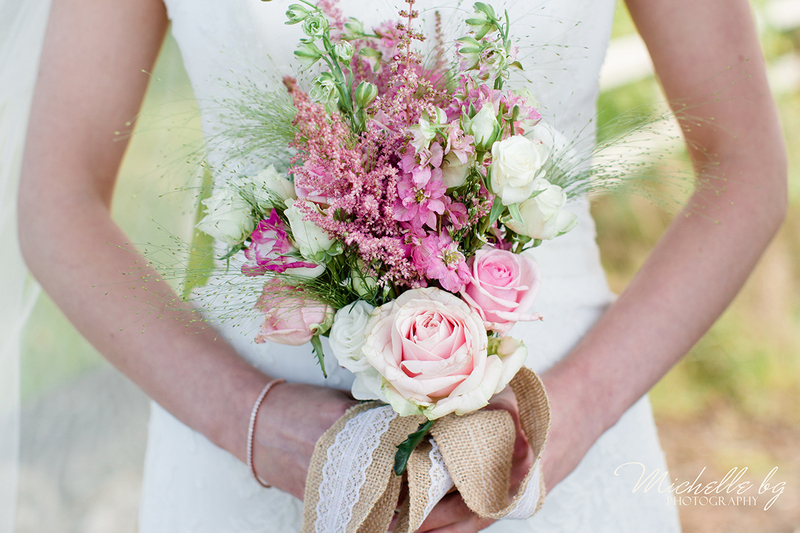 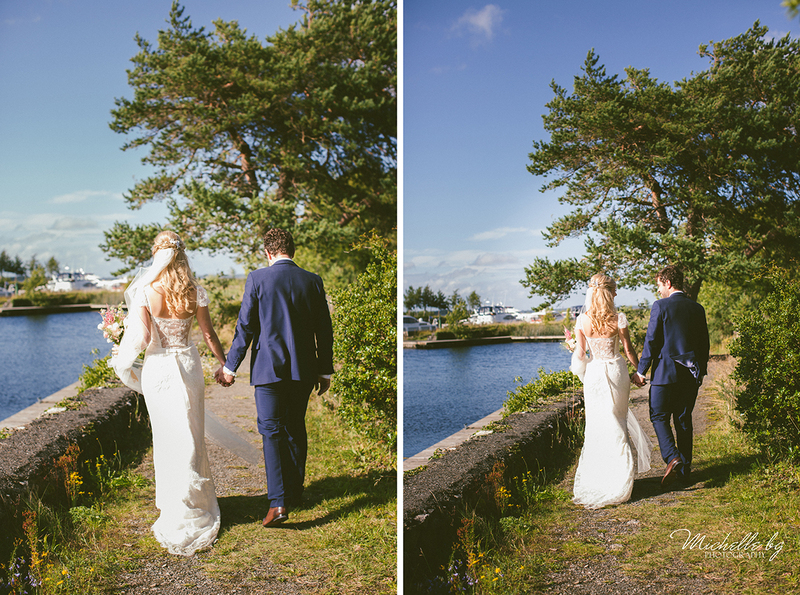 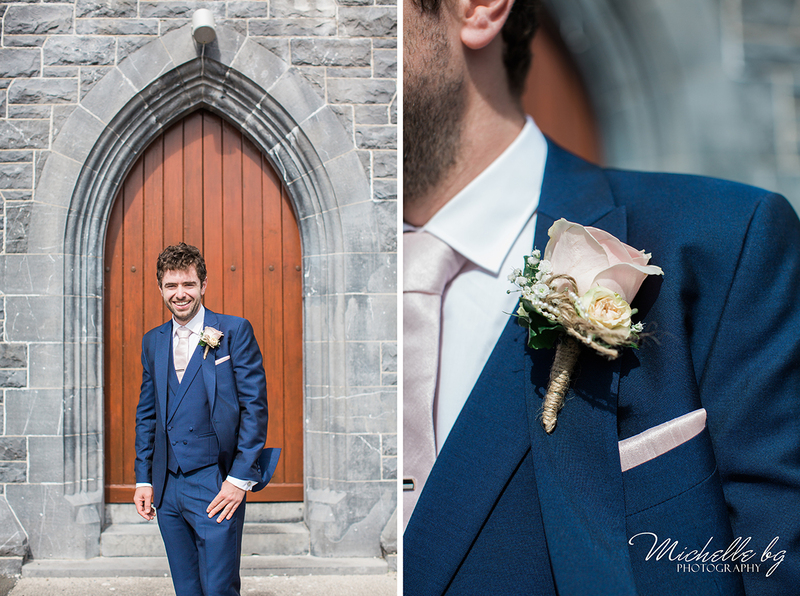 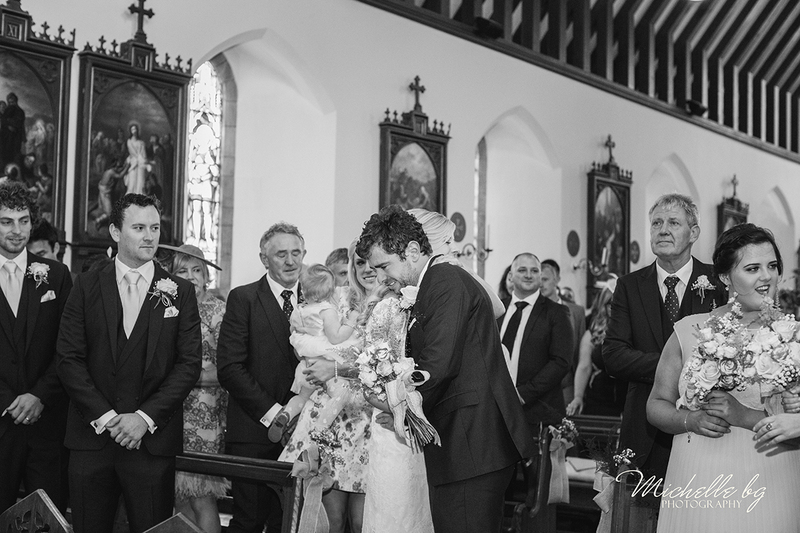 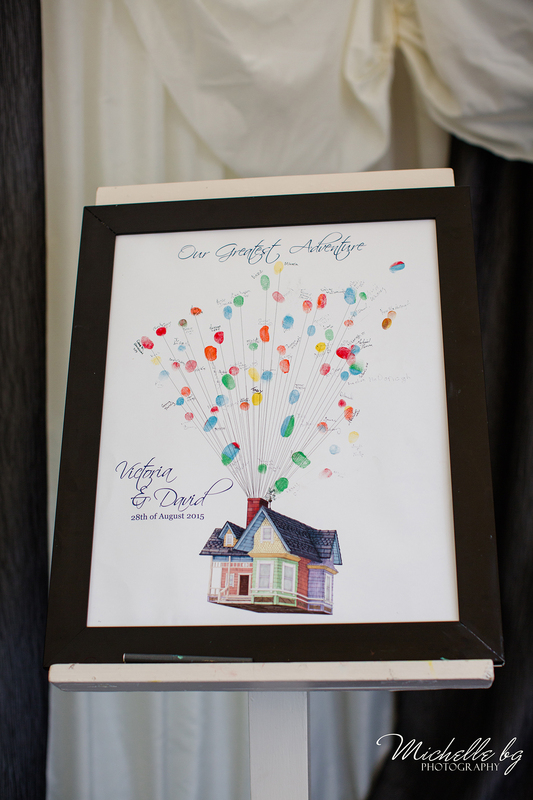 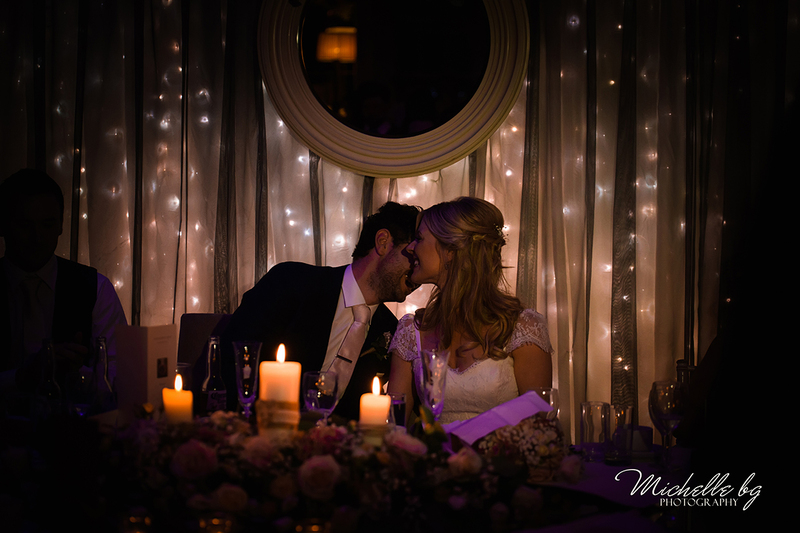 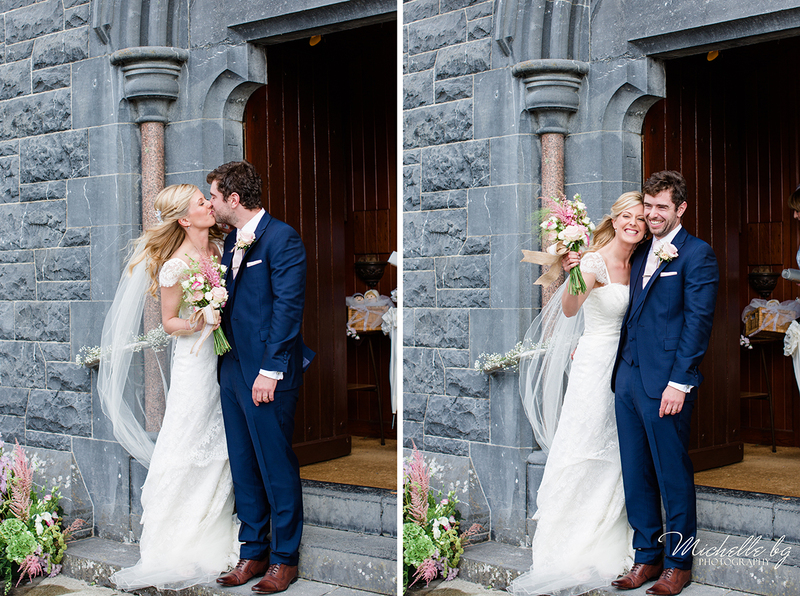 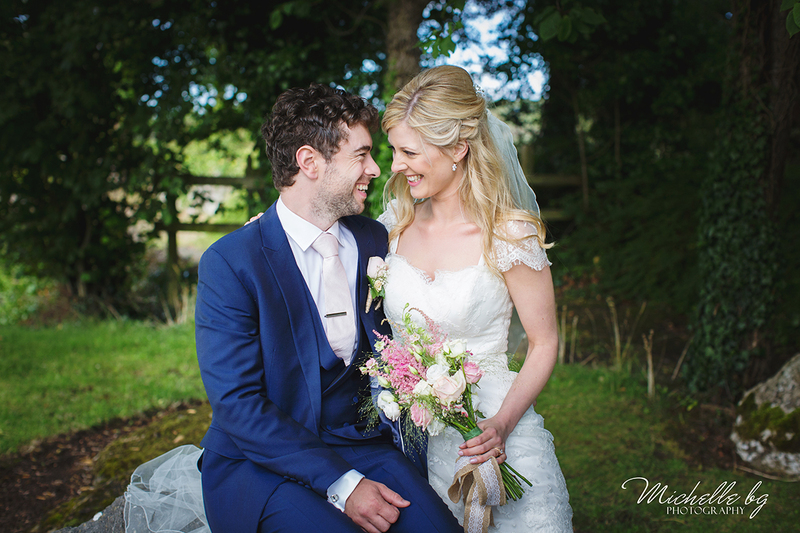 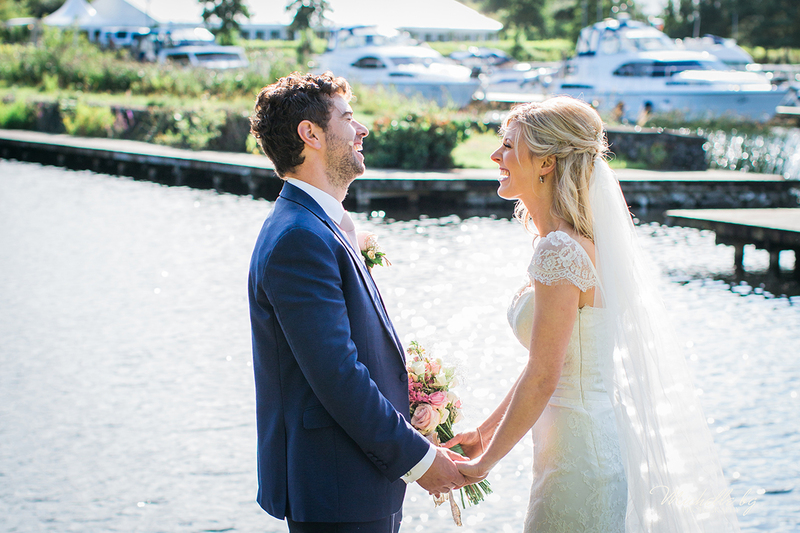 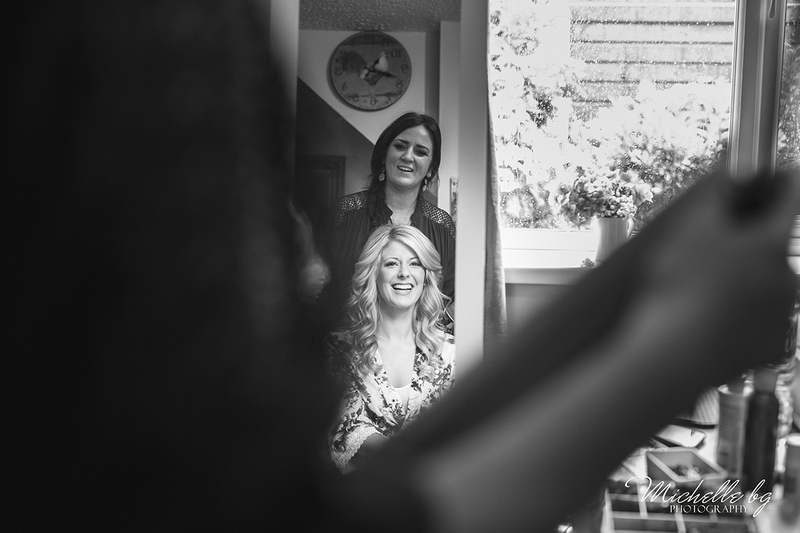 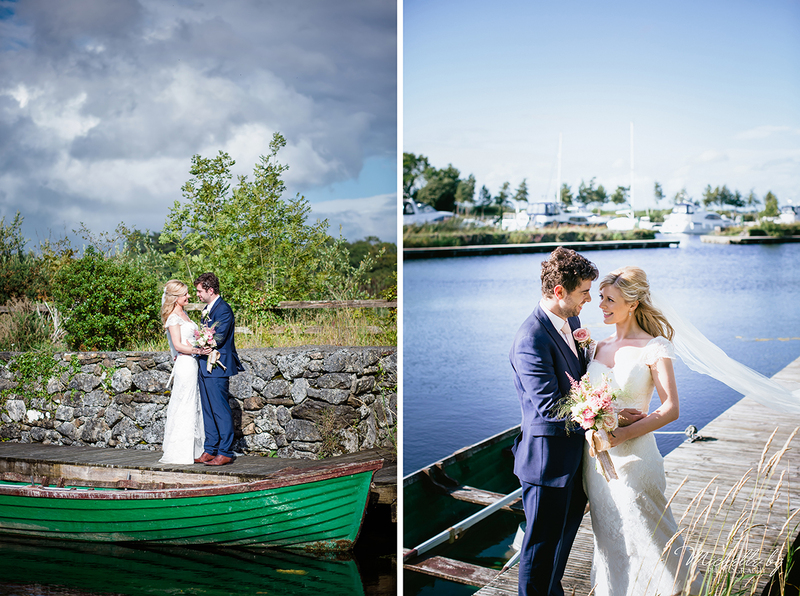 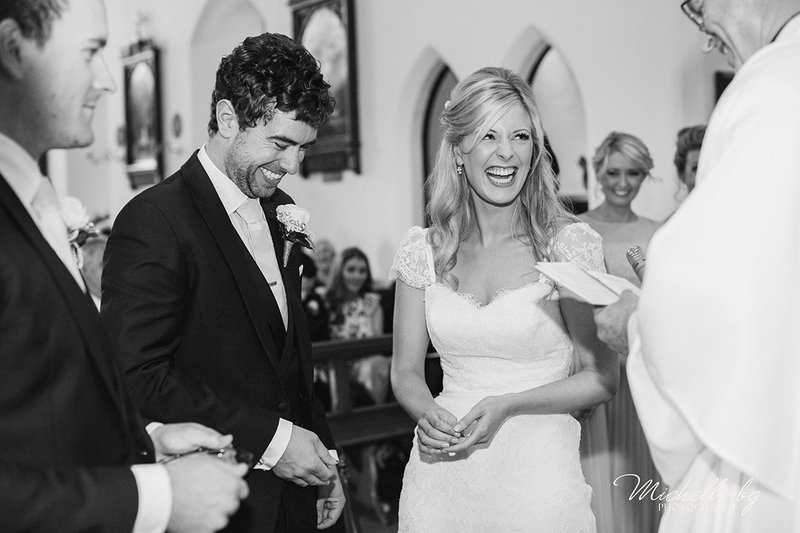 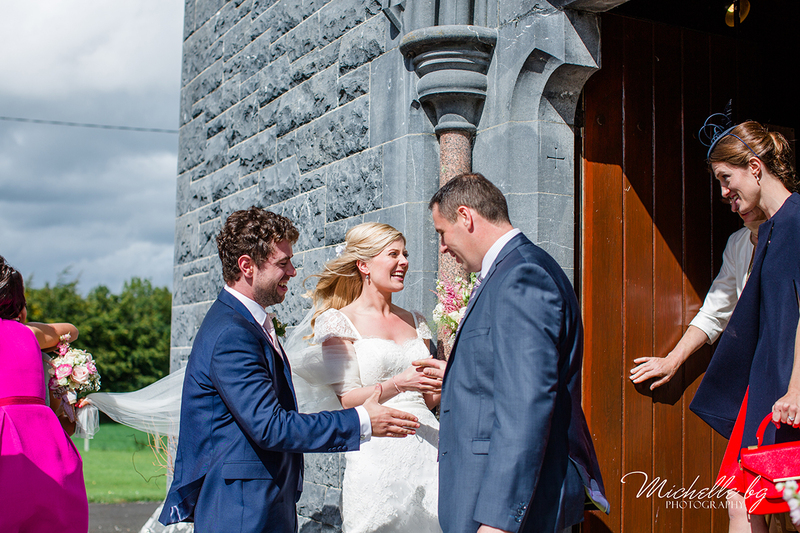 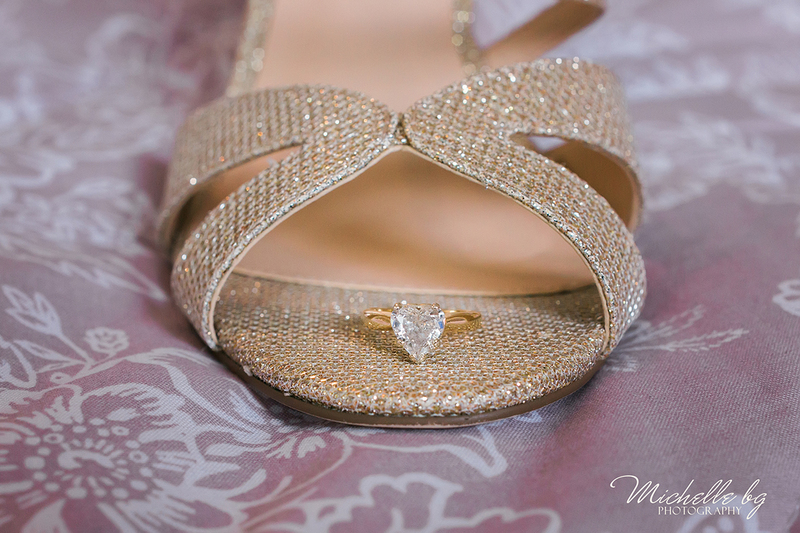 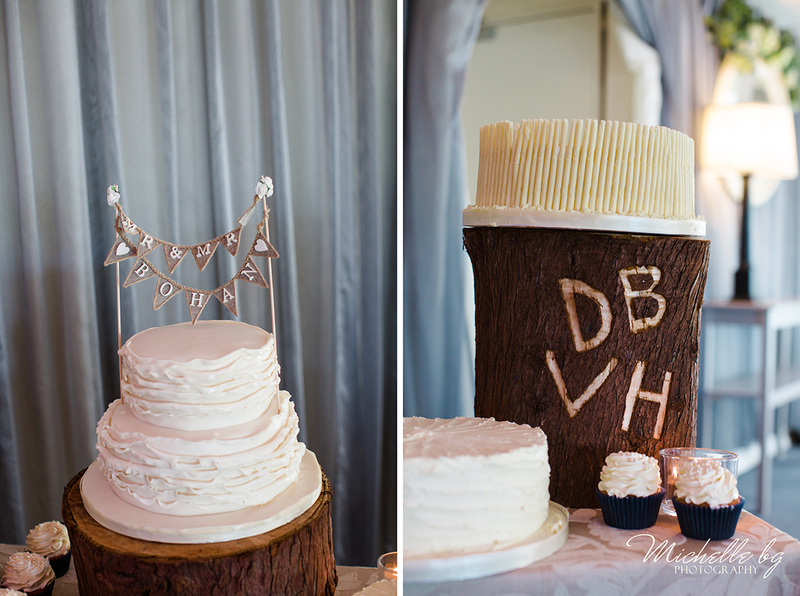 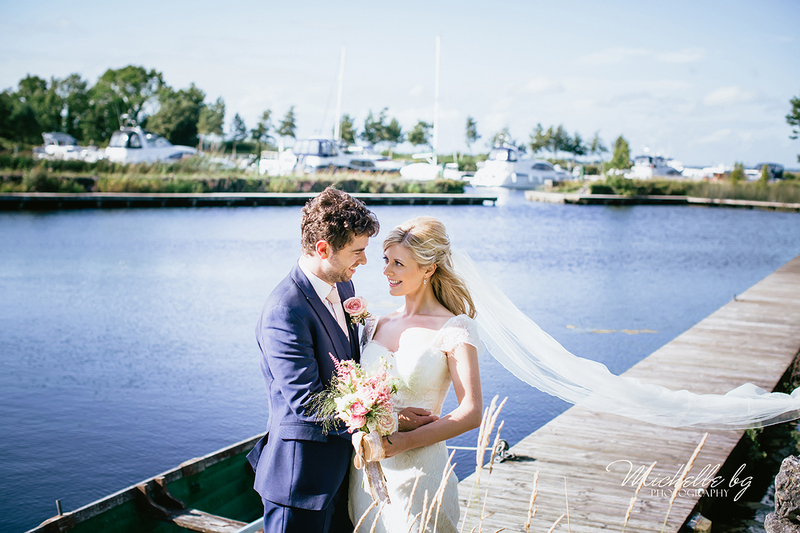 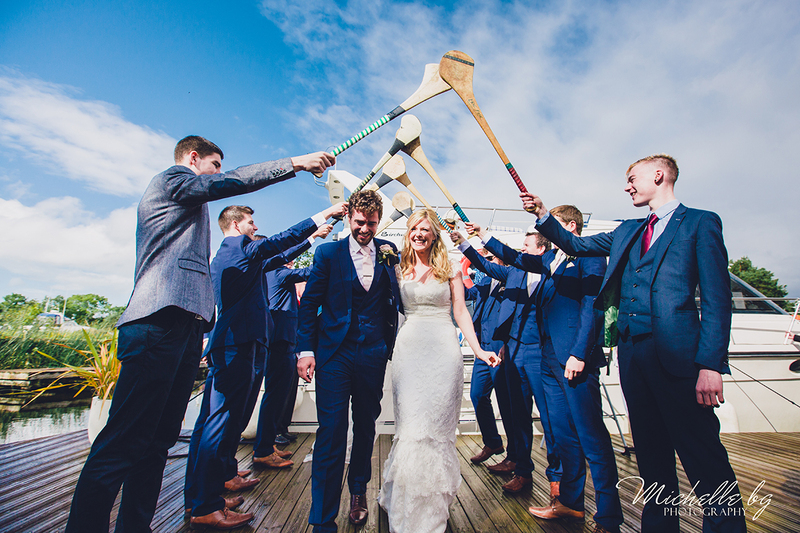 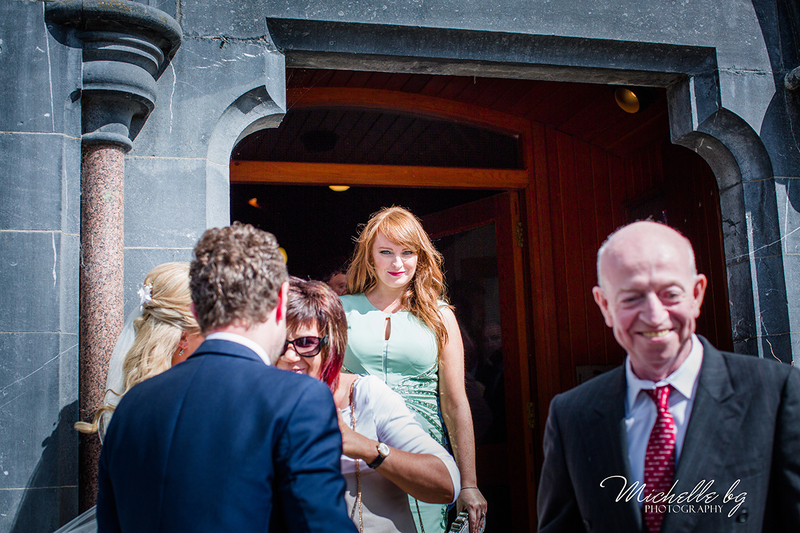 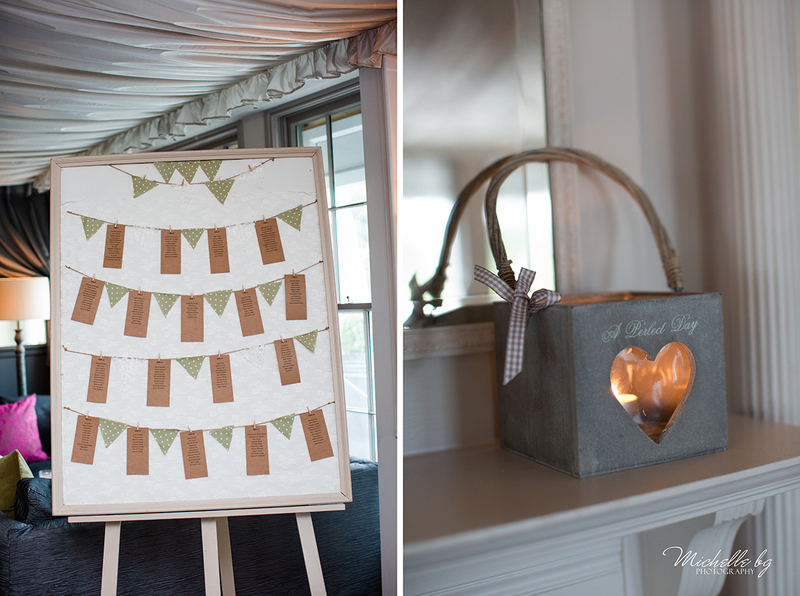 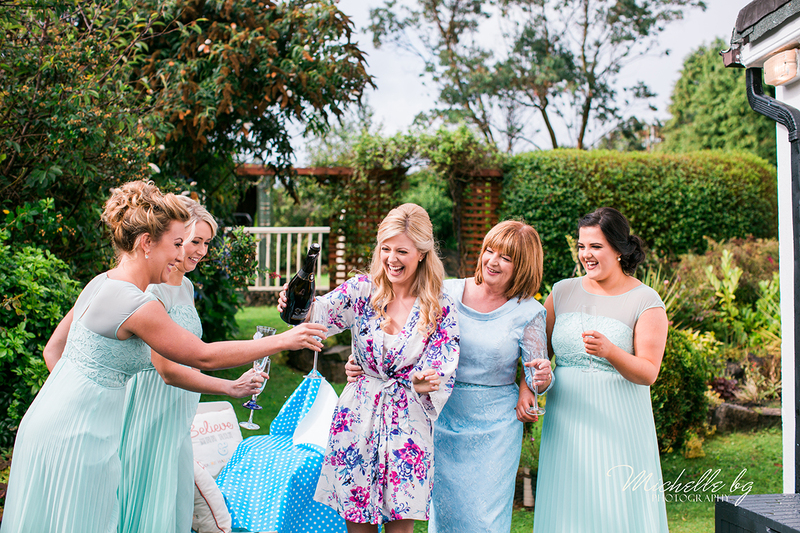 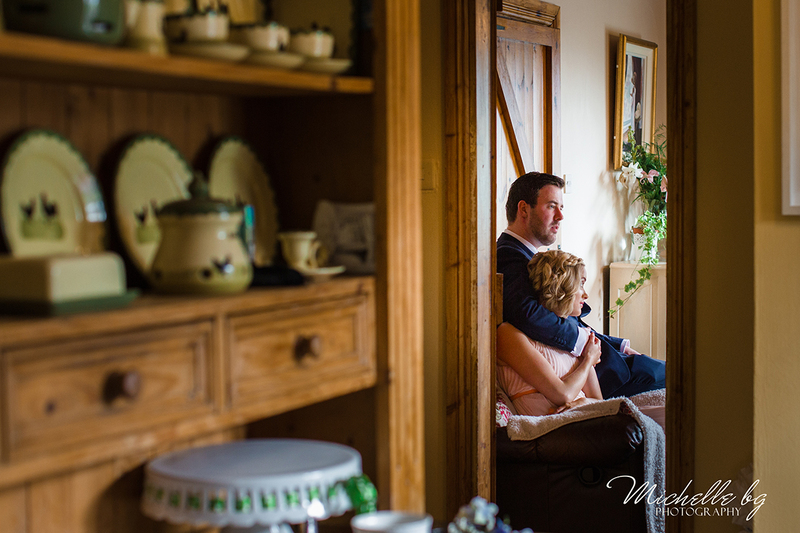 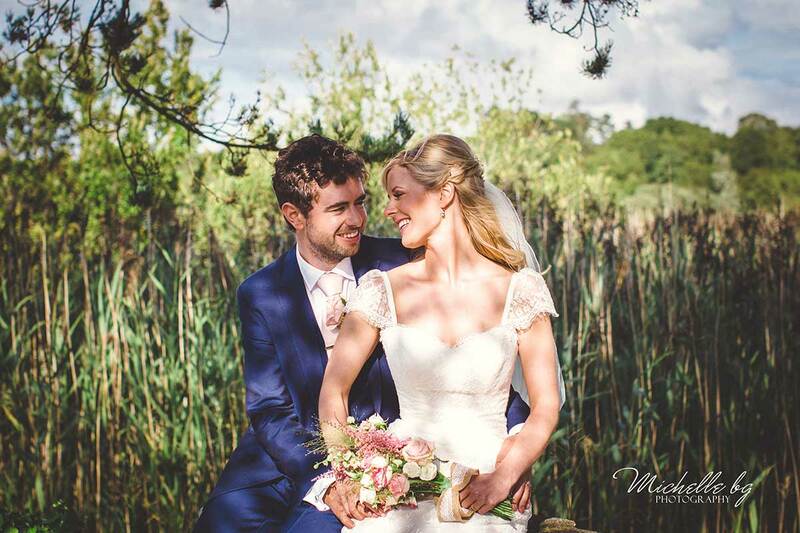 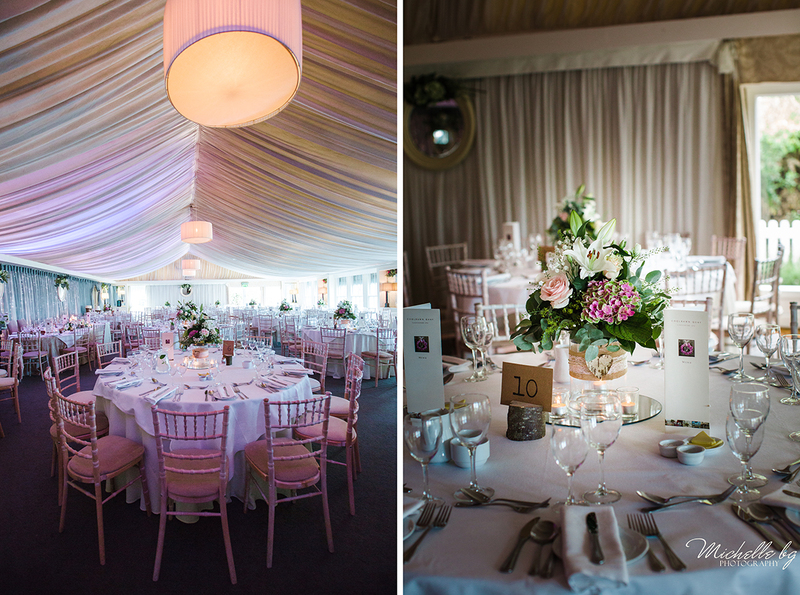 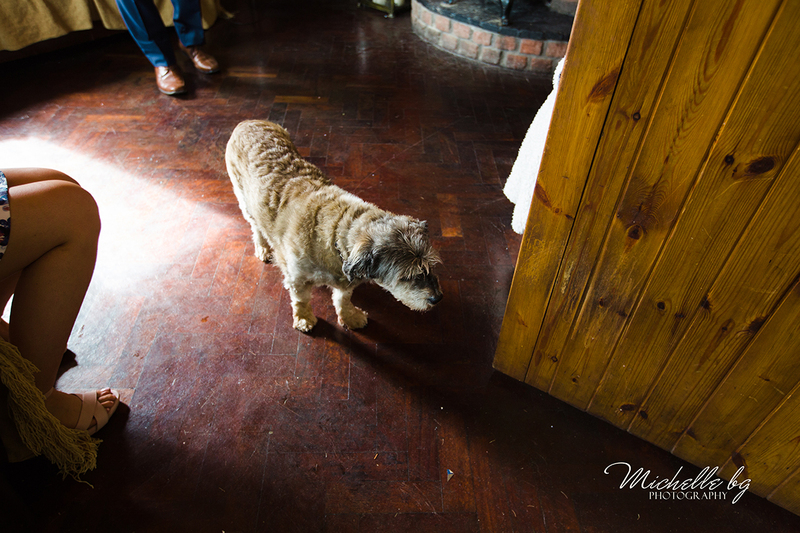 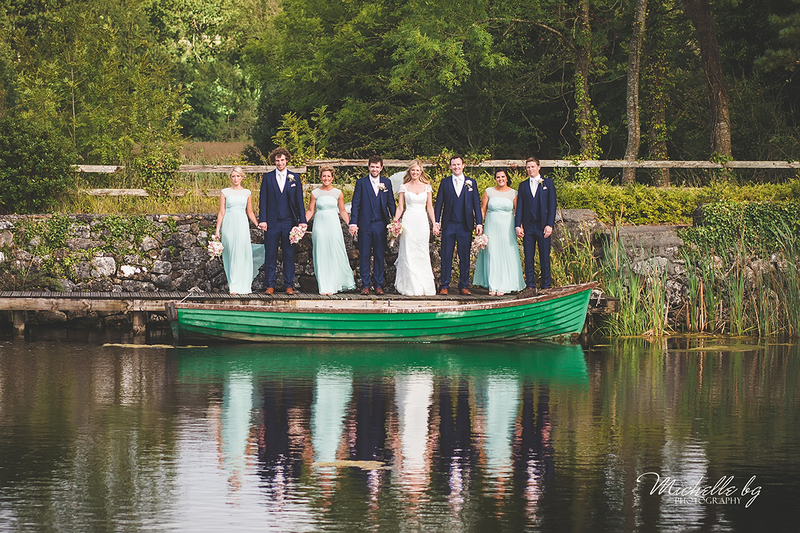 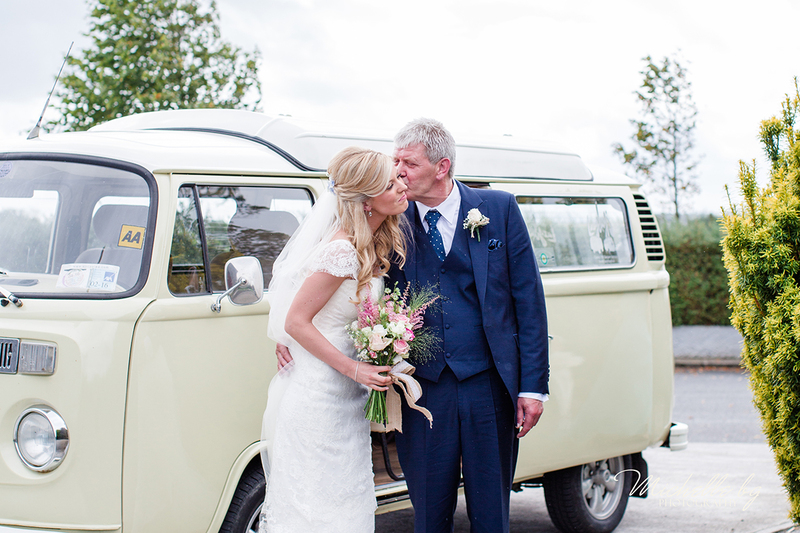 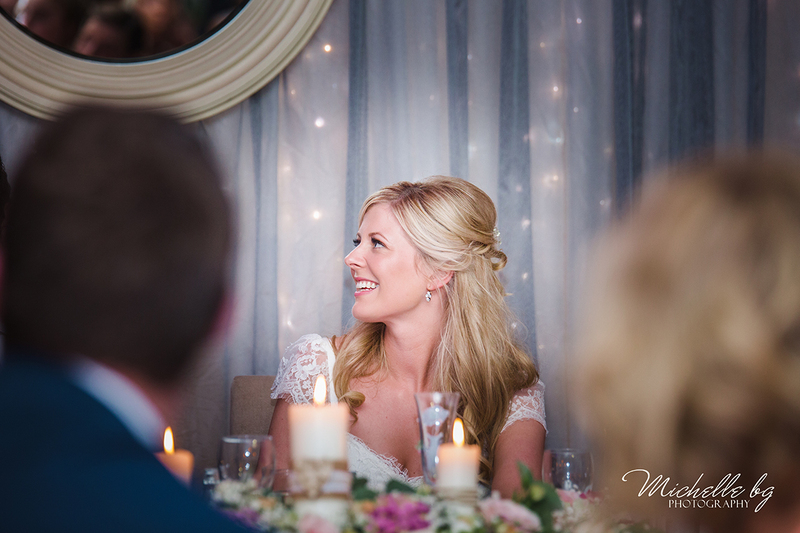 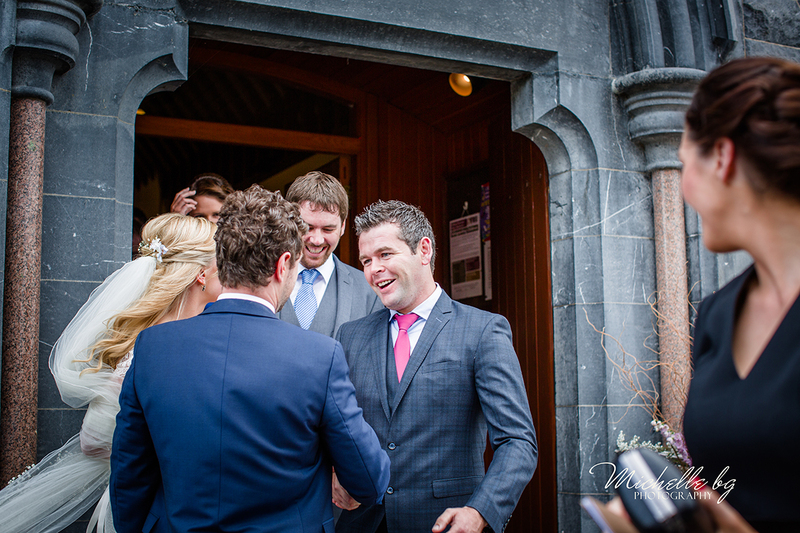 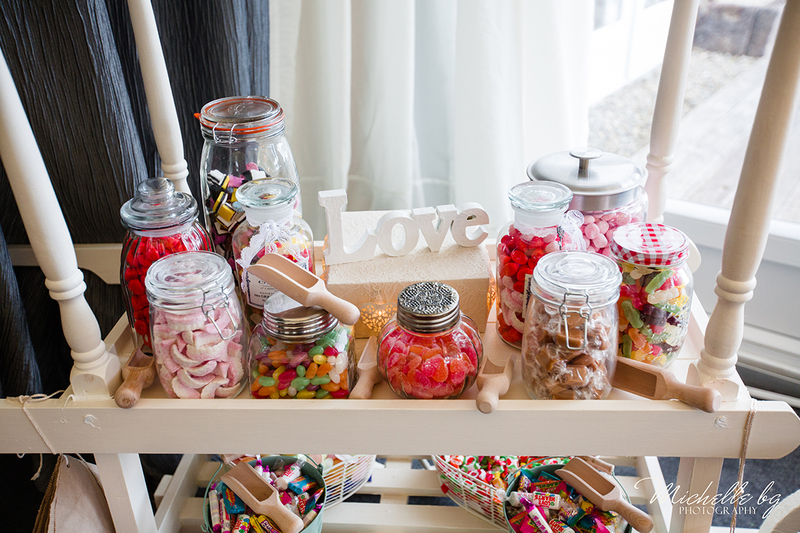 What a gorgeous wedding with a super sweet Galway couple. 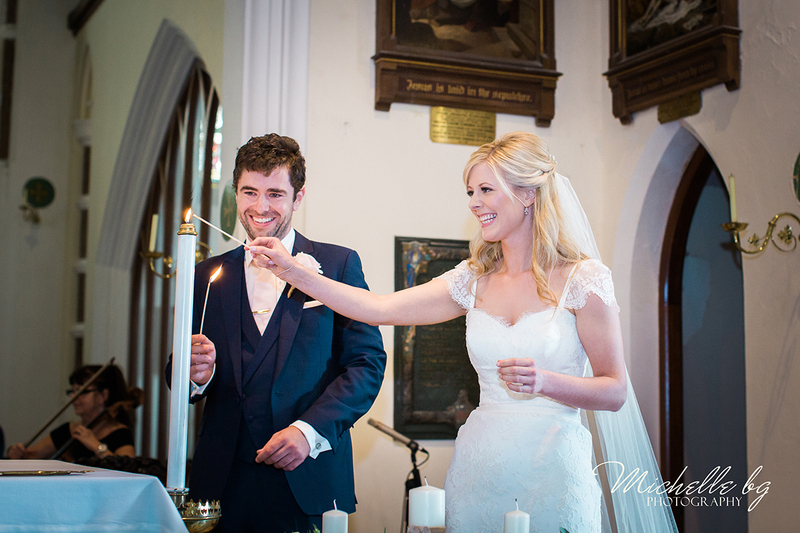 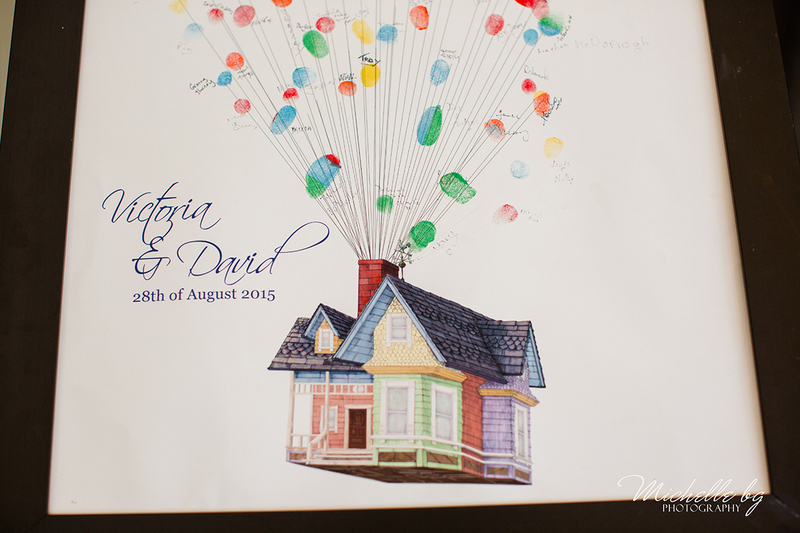 Victoria & David were so happy and the day was so much fun with smiles all around. 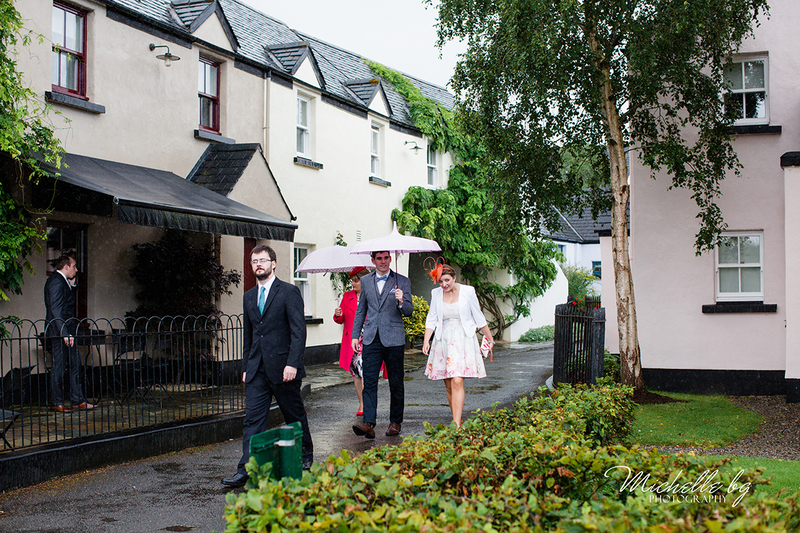 It was typical Irish day with rain, wind, clouds and sun. 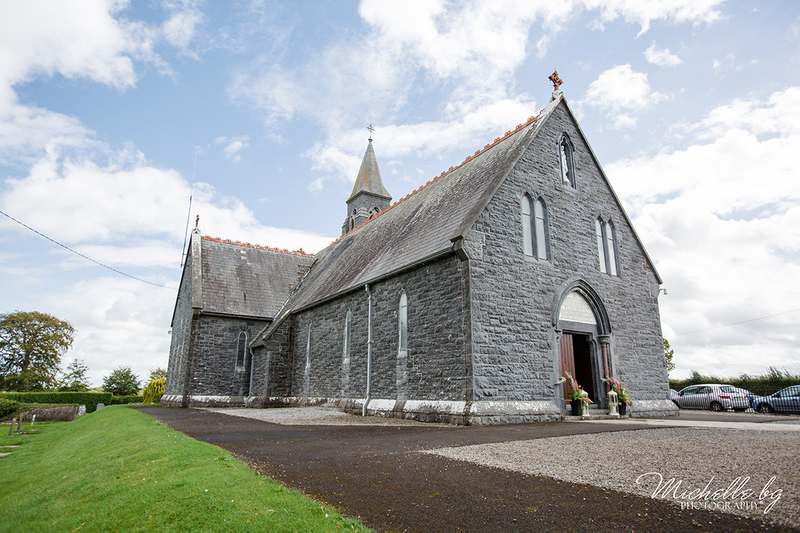 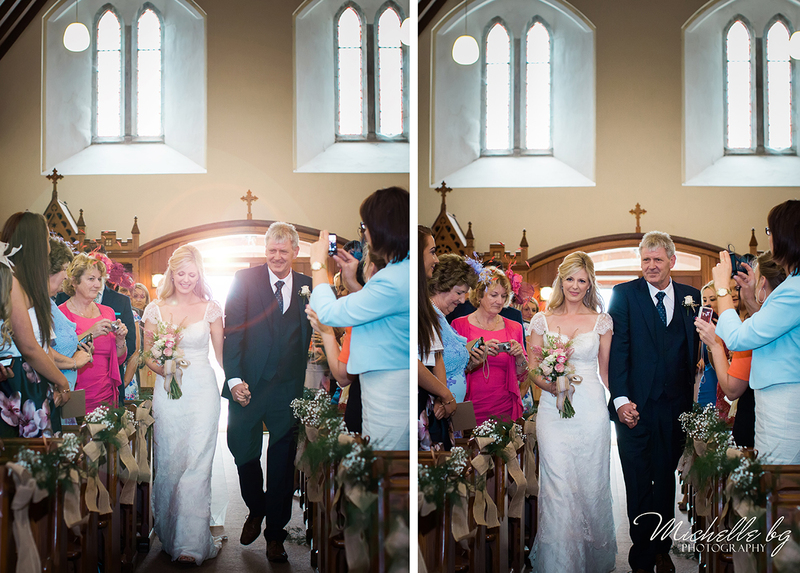 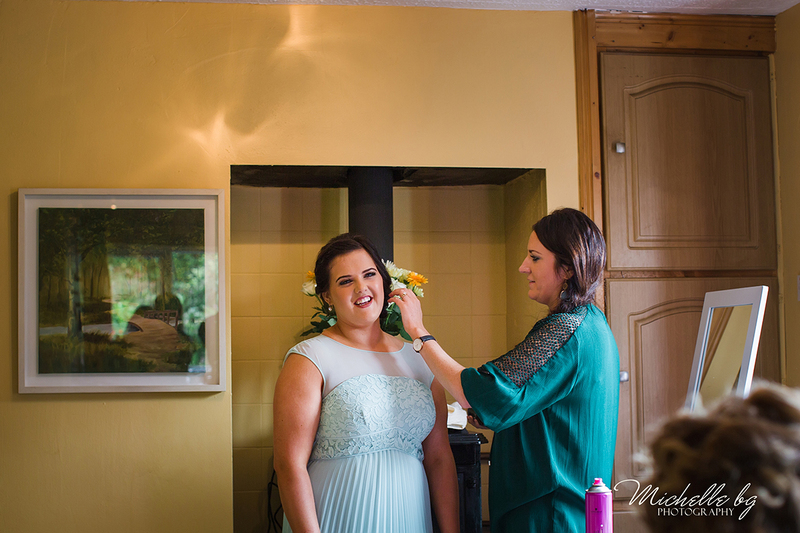 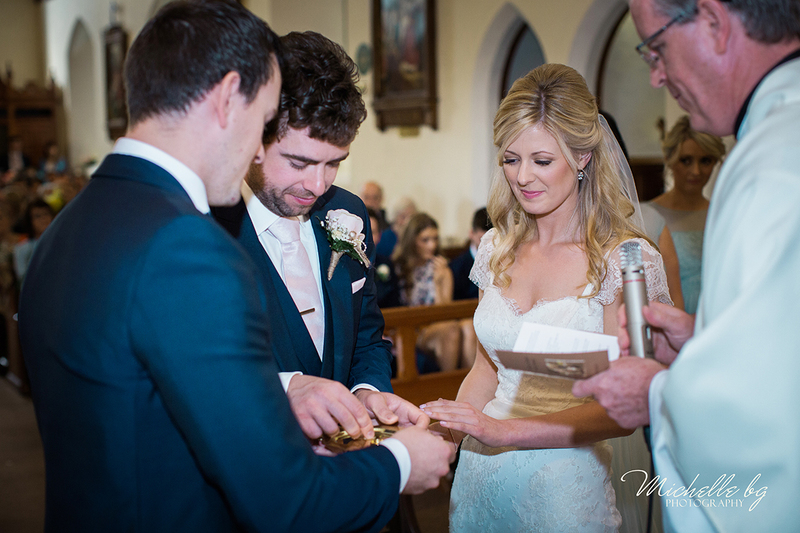 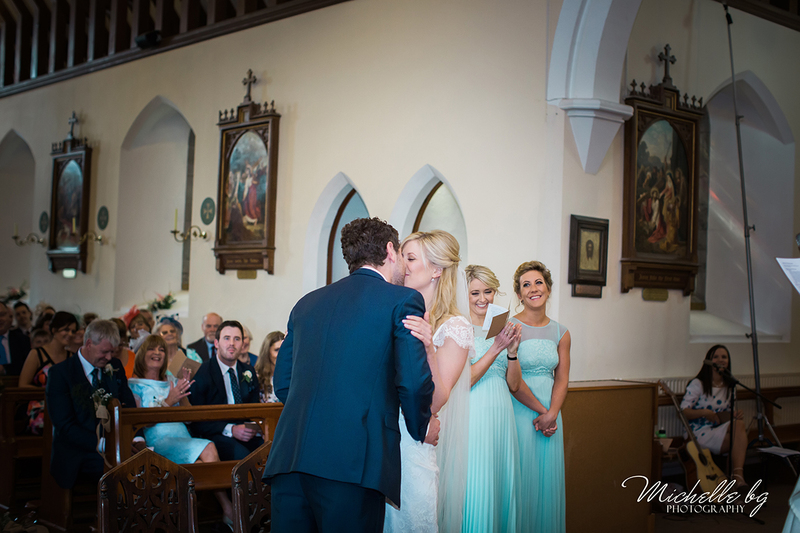 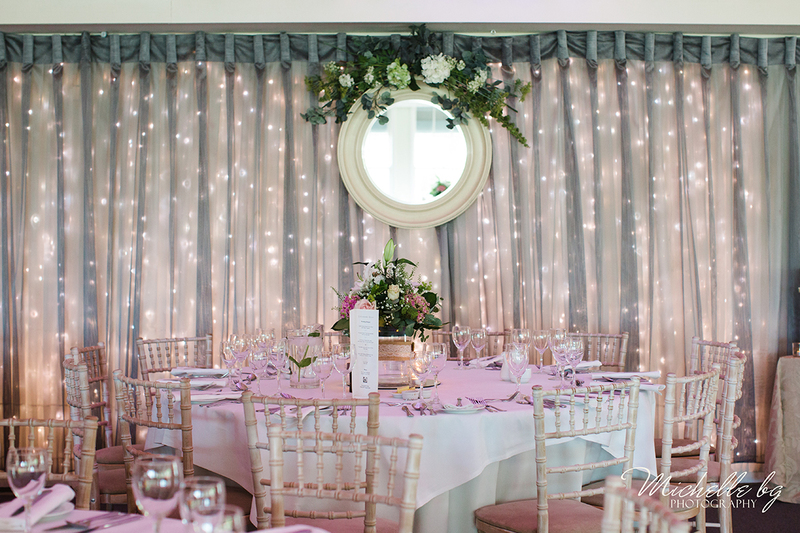 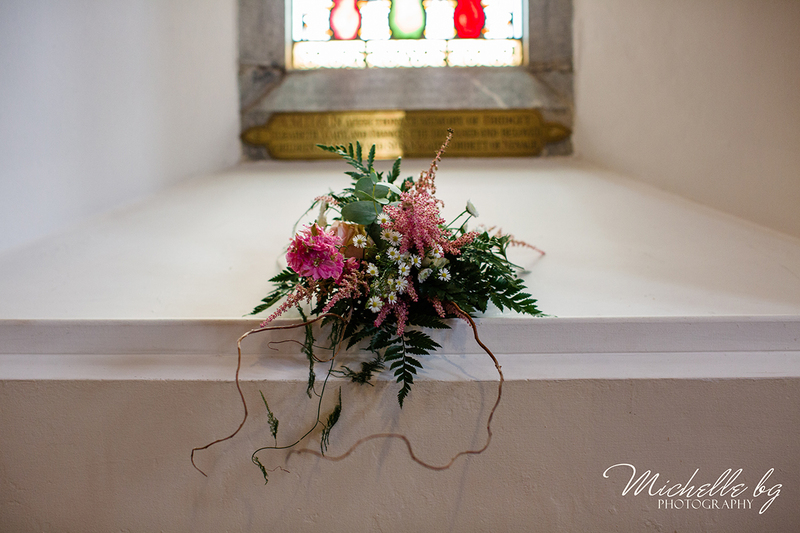 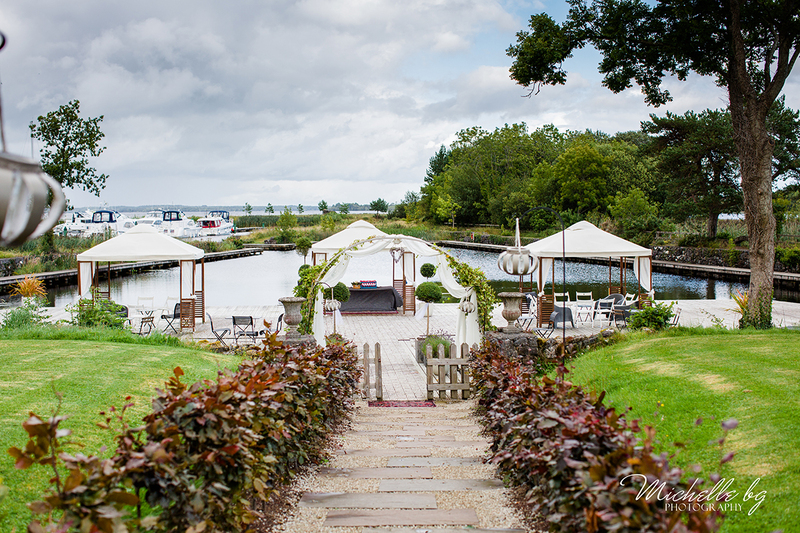 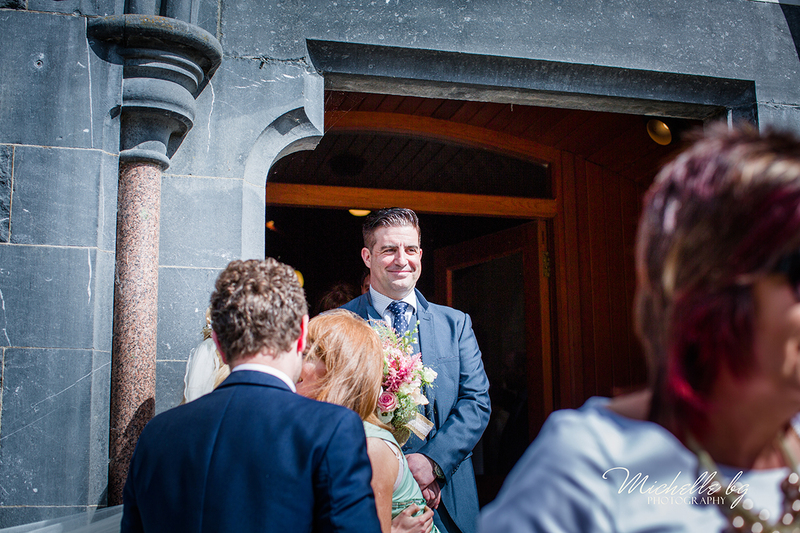 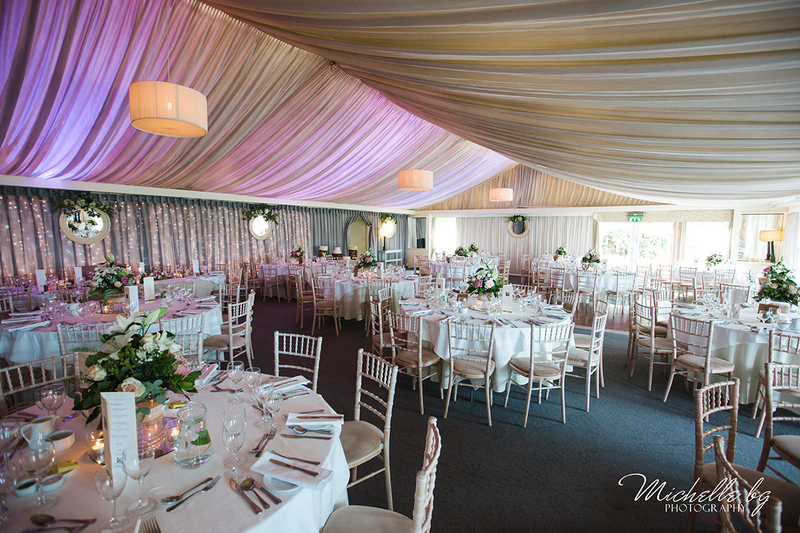 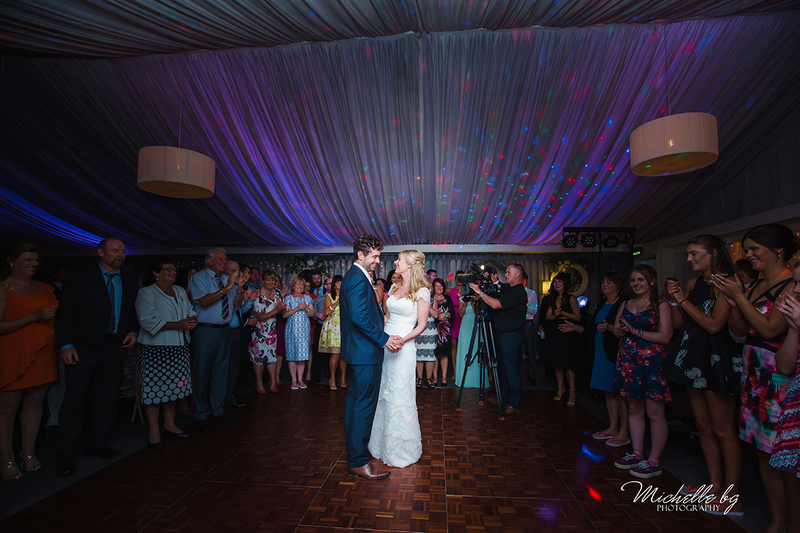 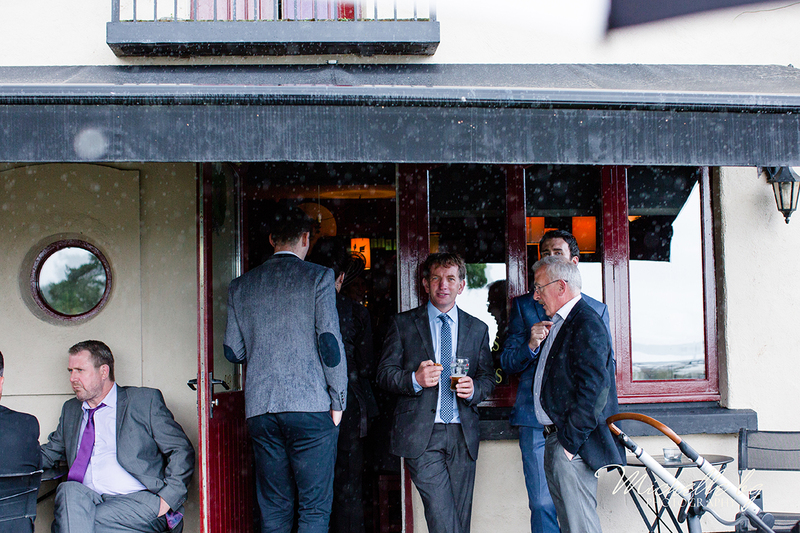 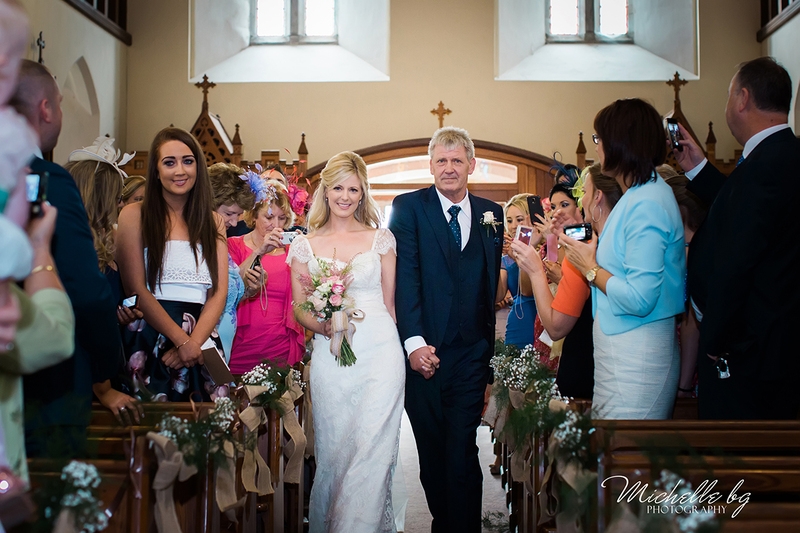 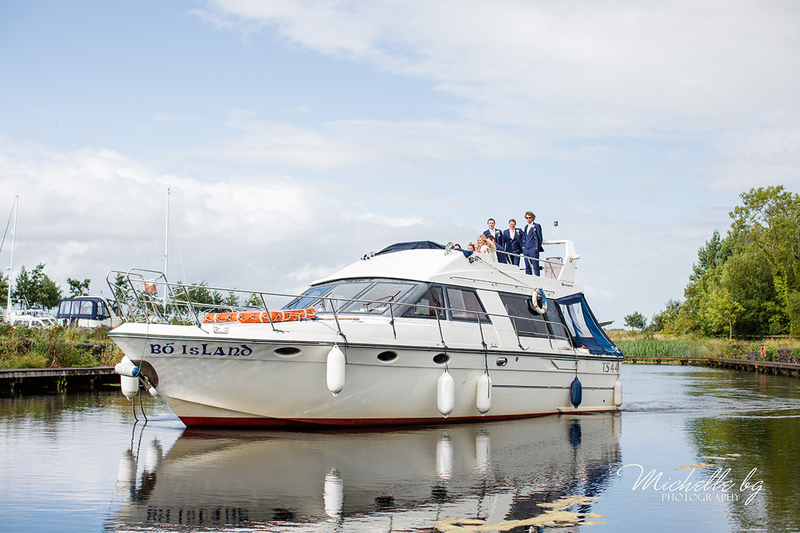 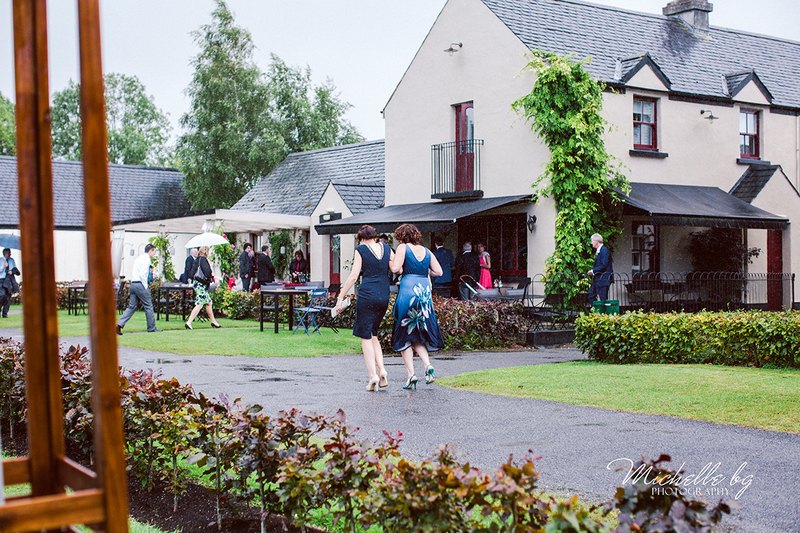 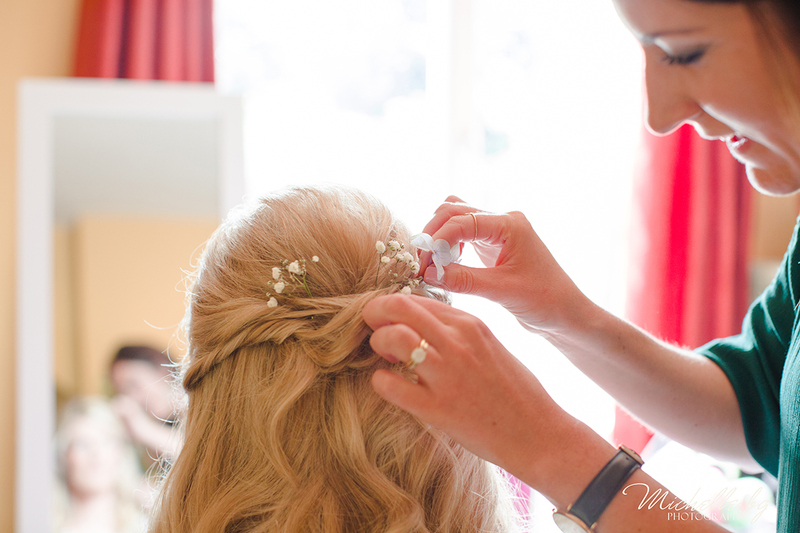 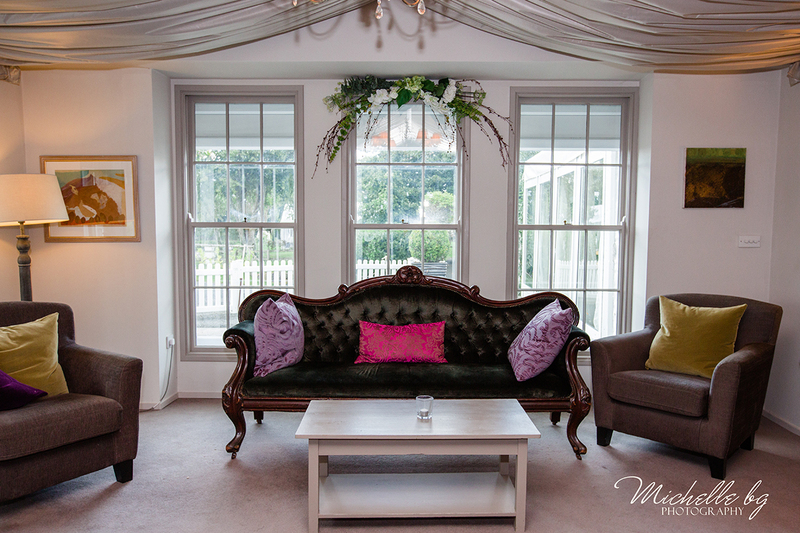 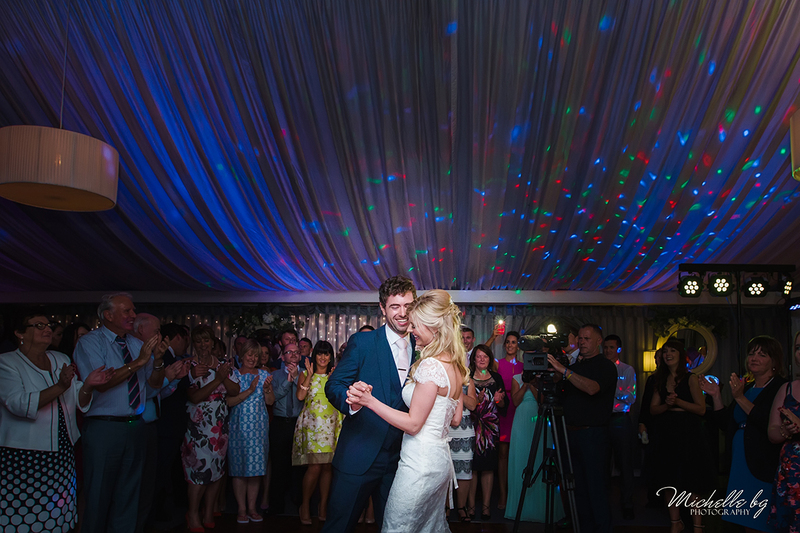 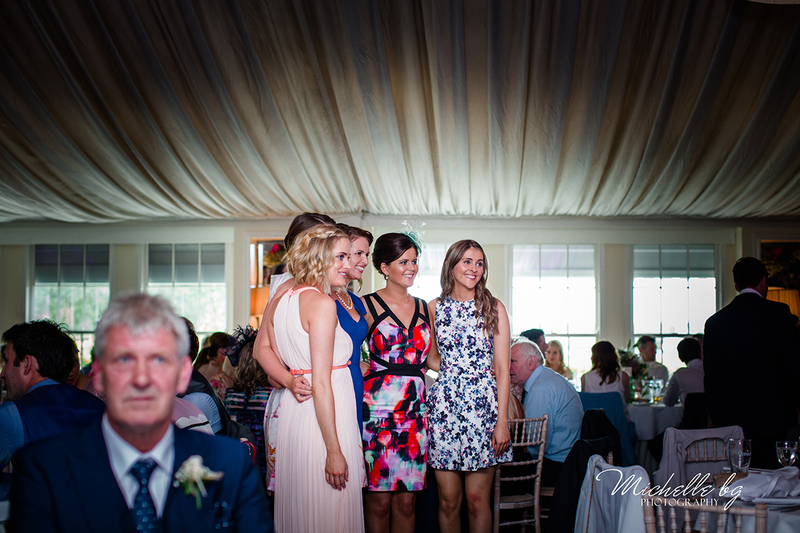 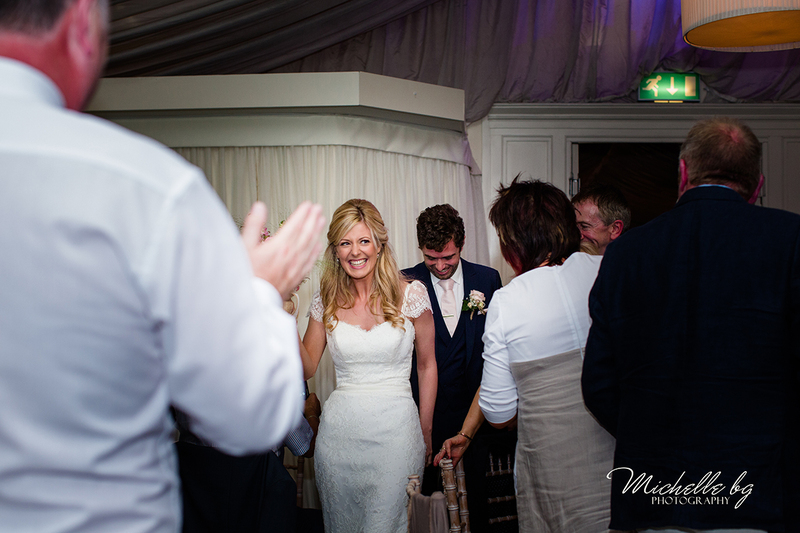 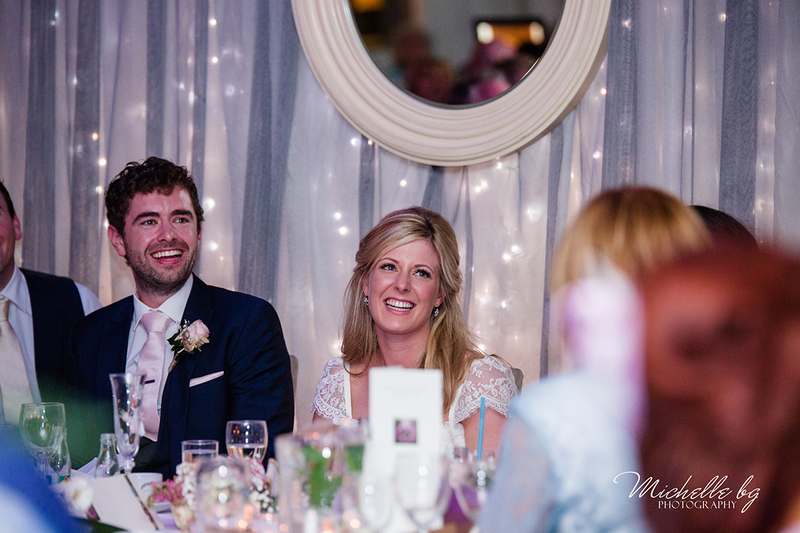 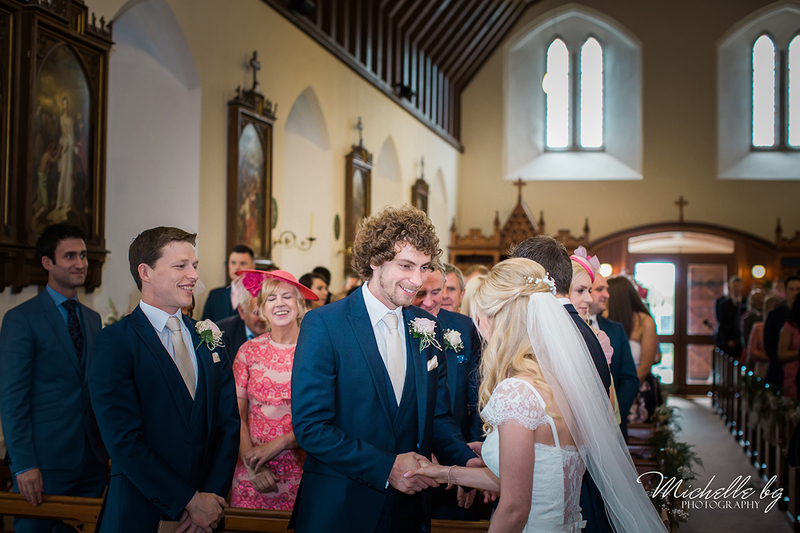 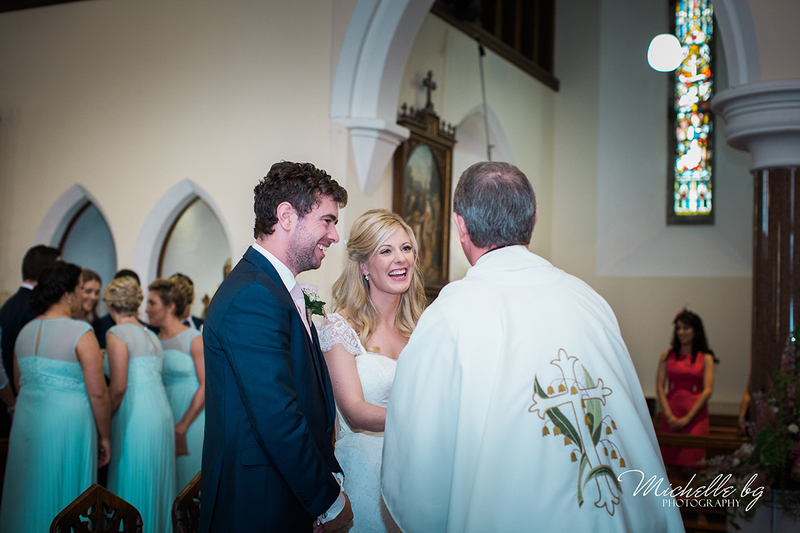 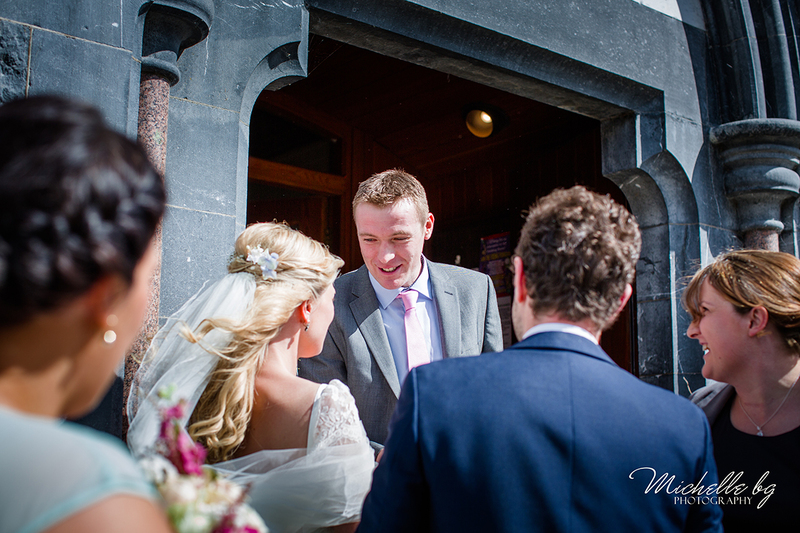 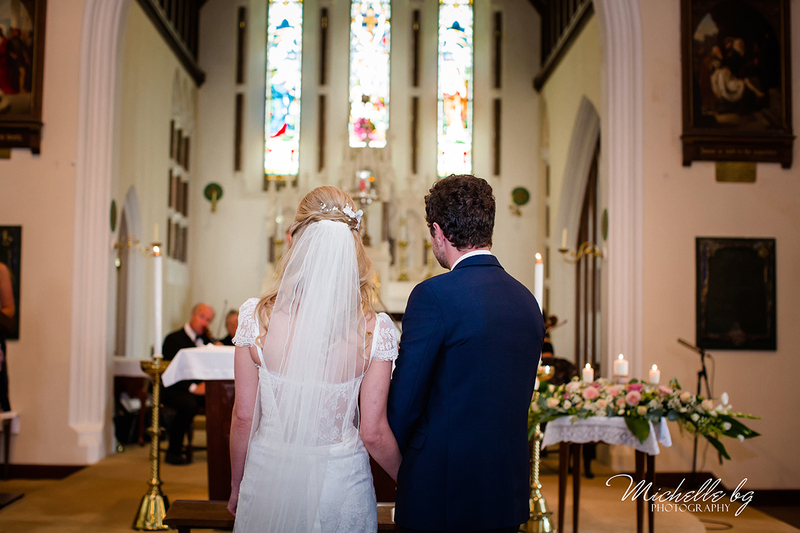 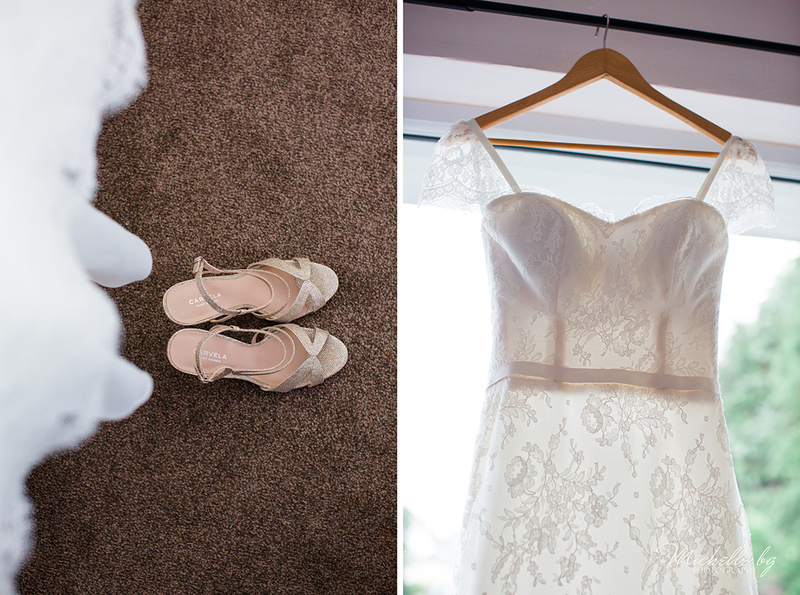 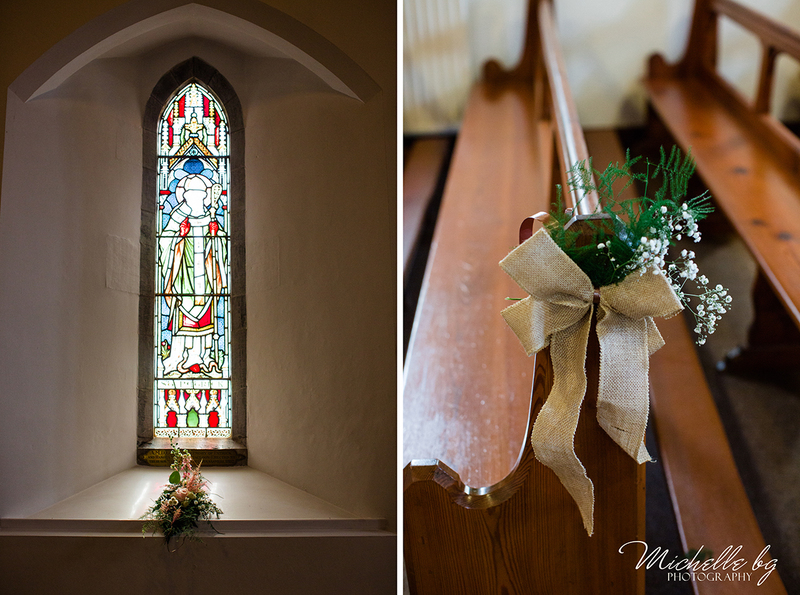 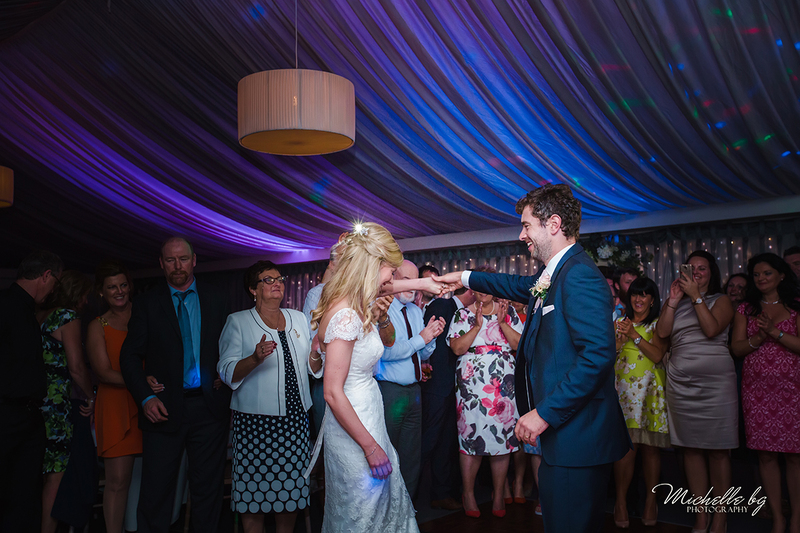 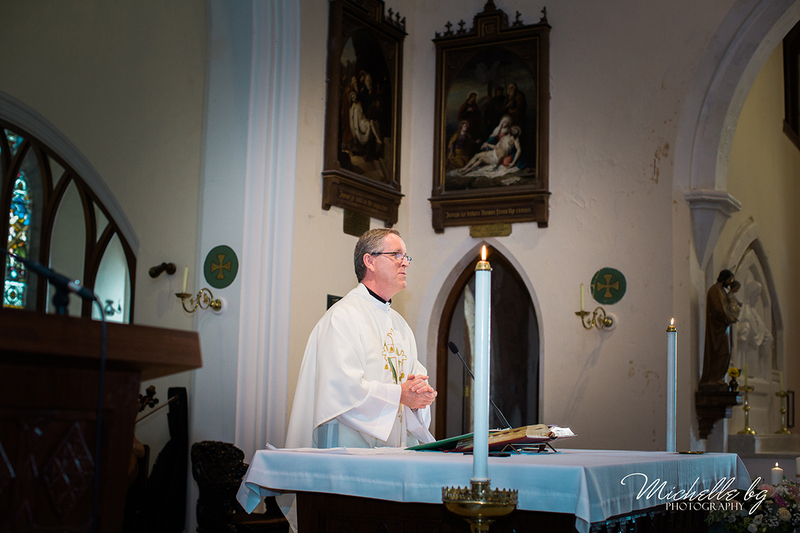 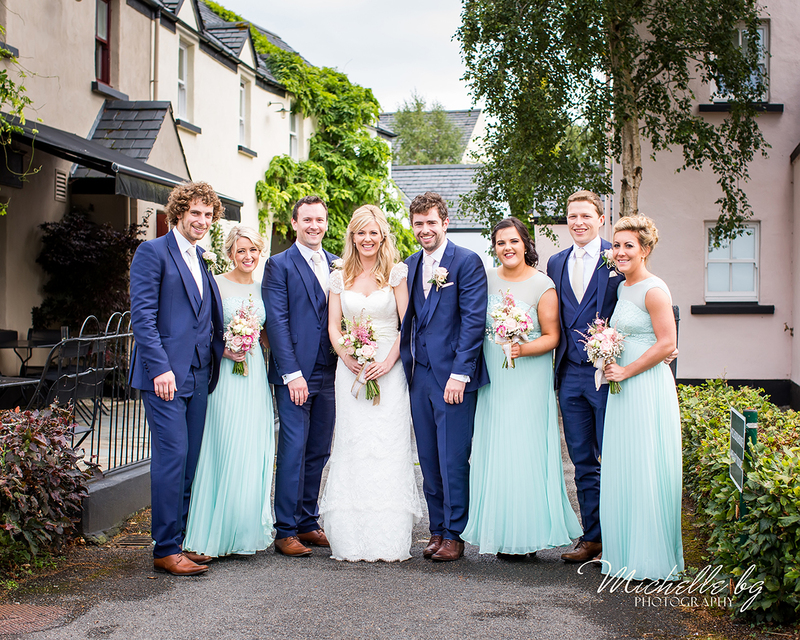 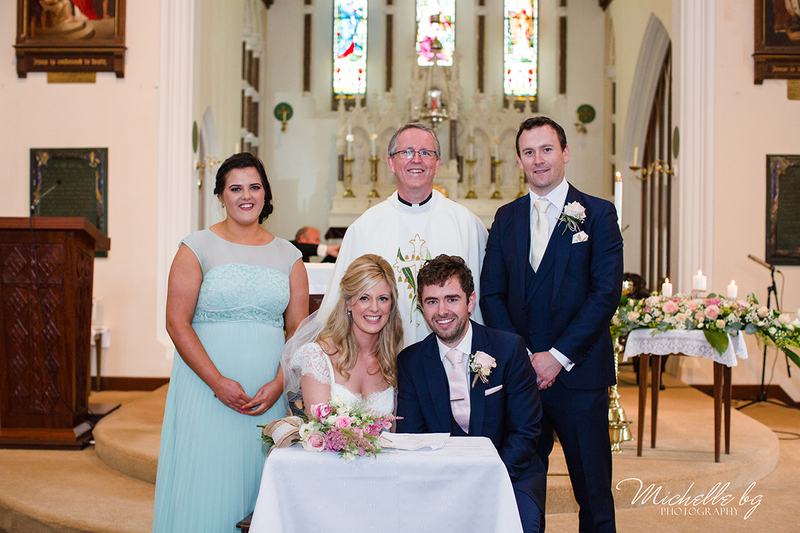 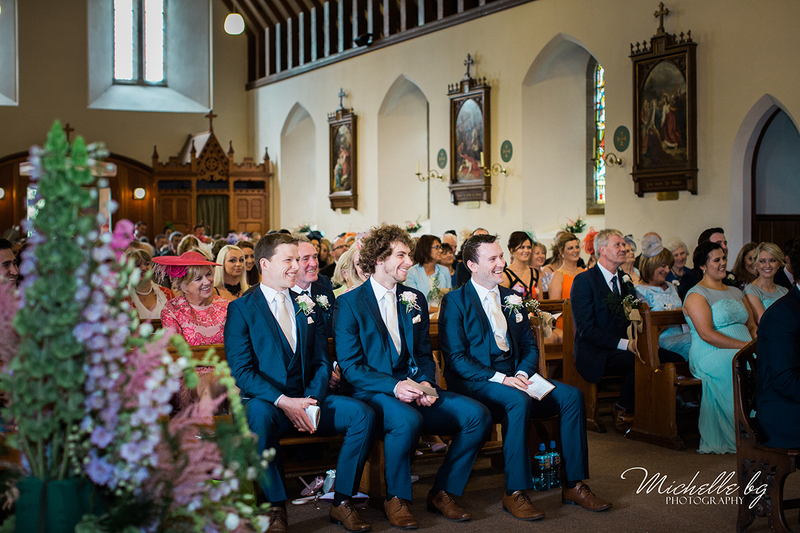 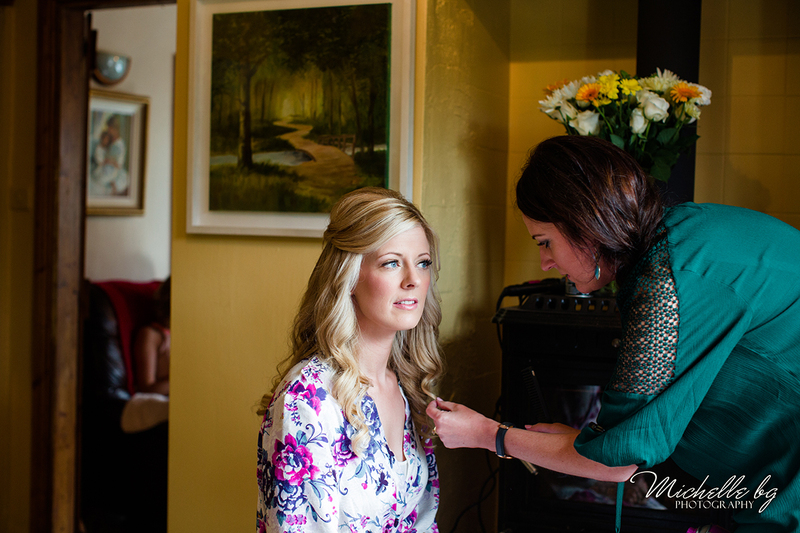 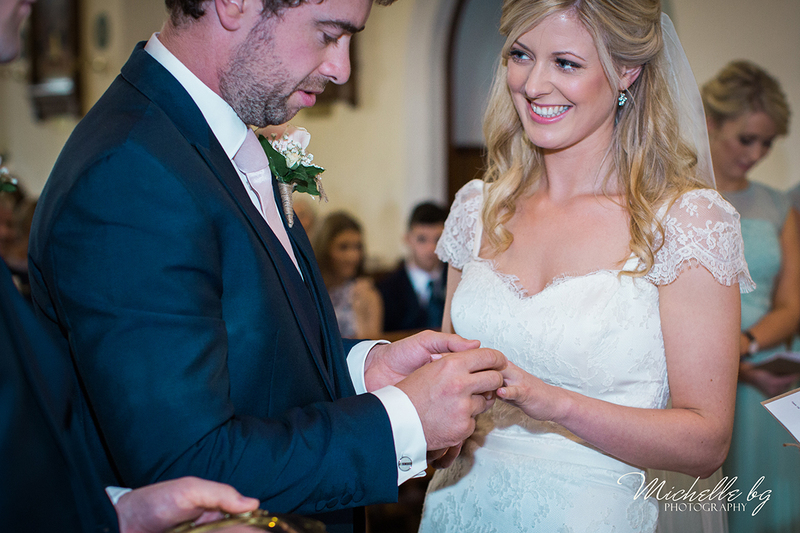 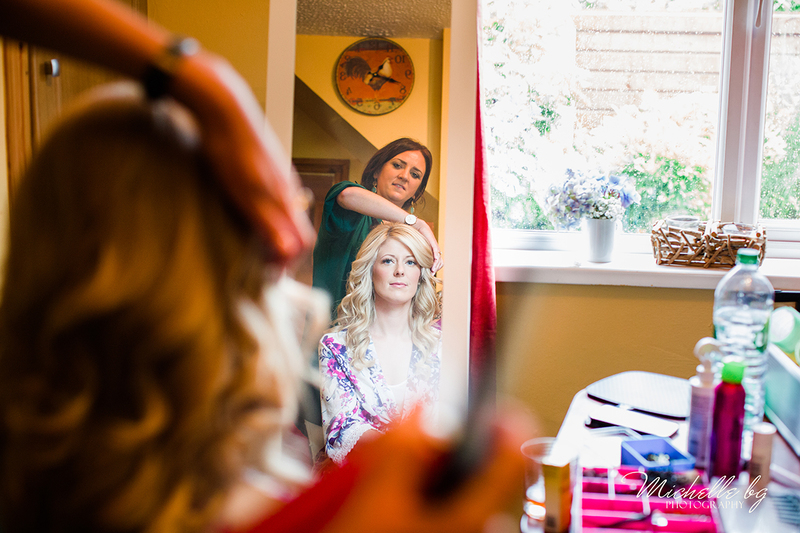 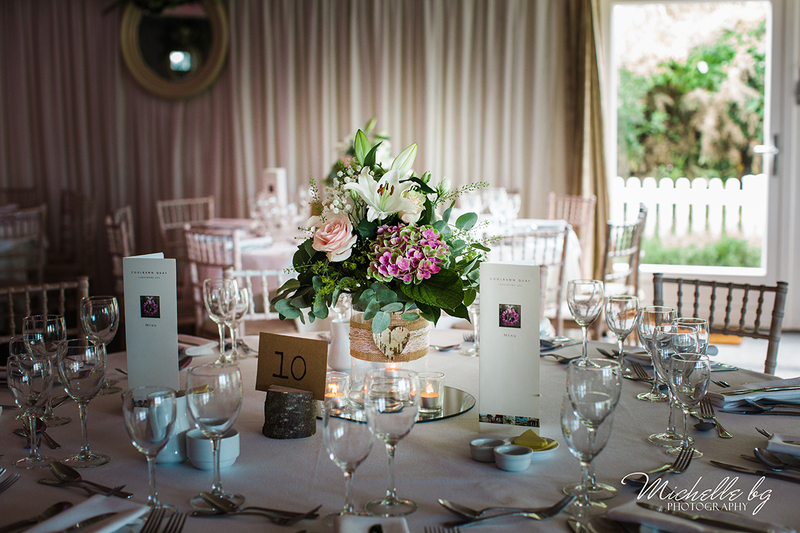 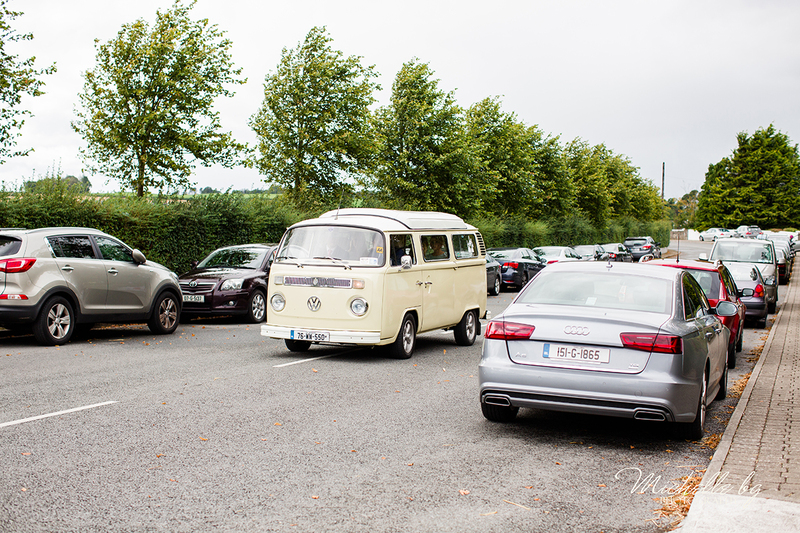 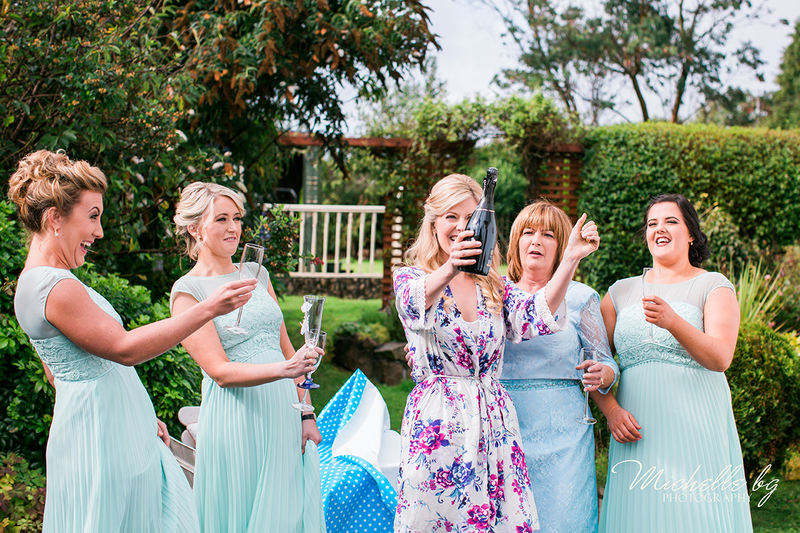 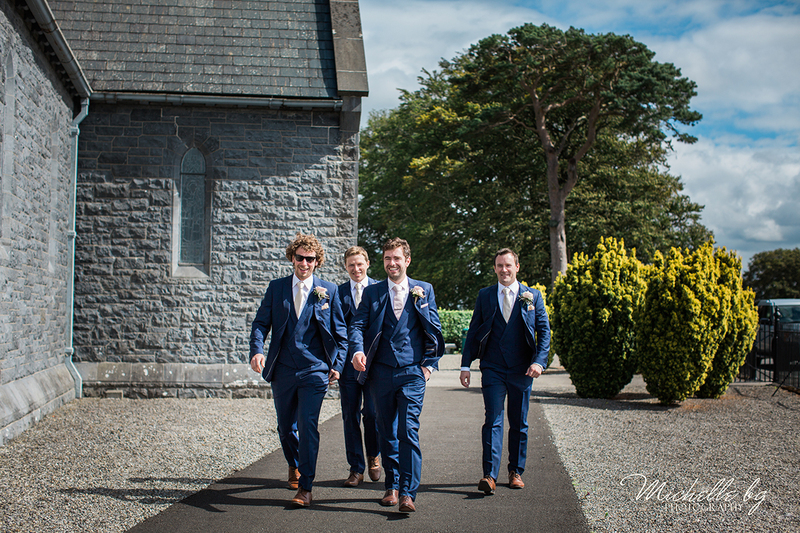 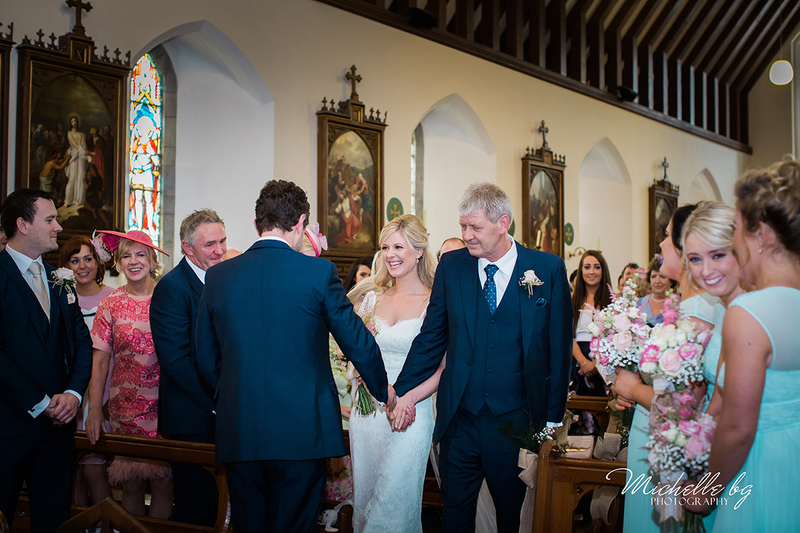 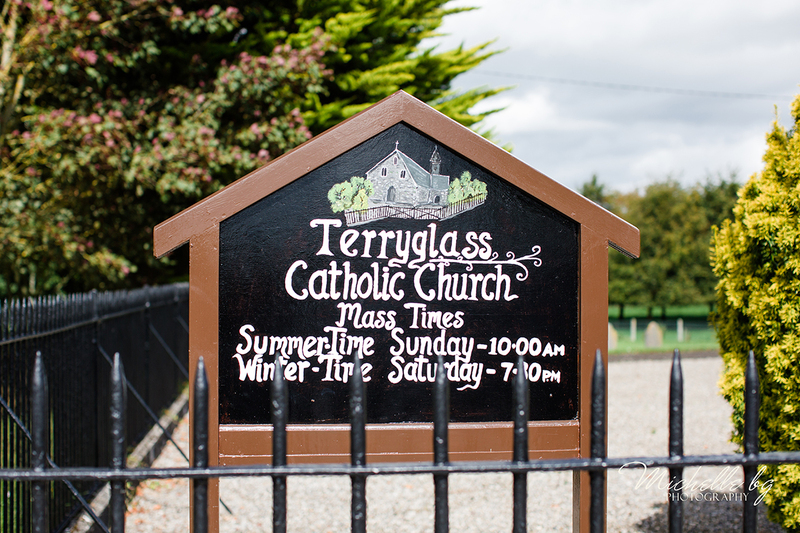 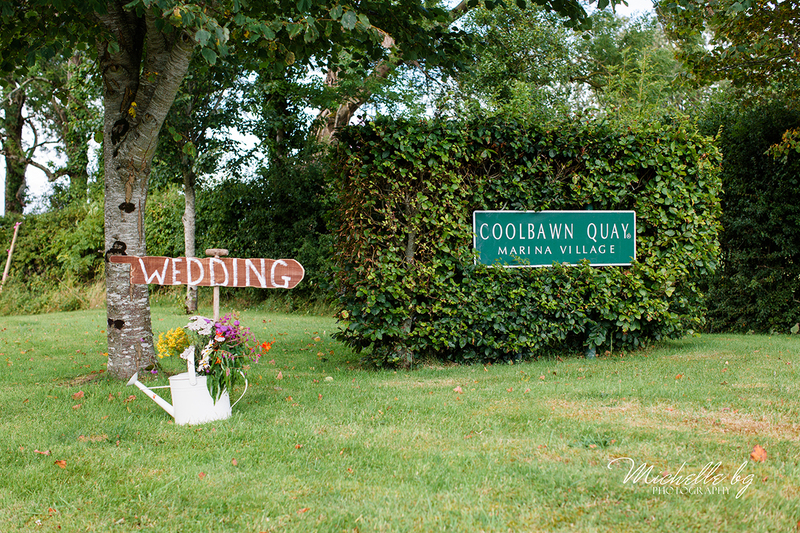 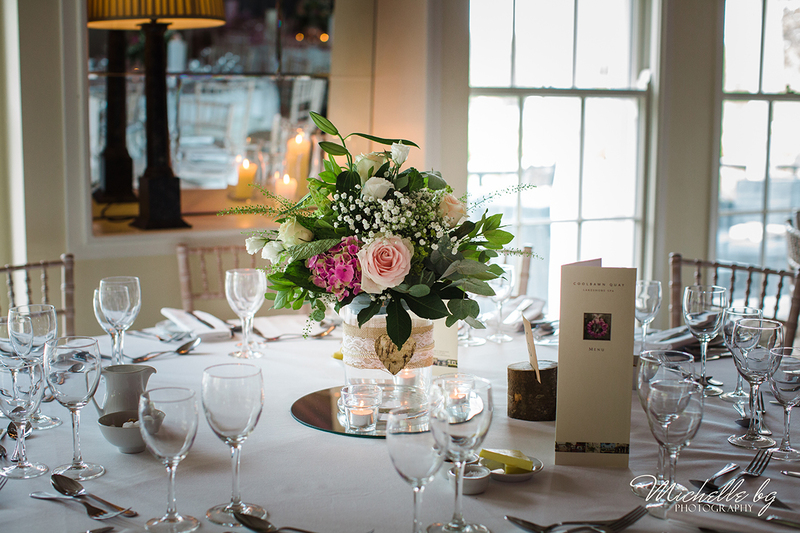 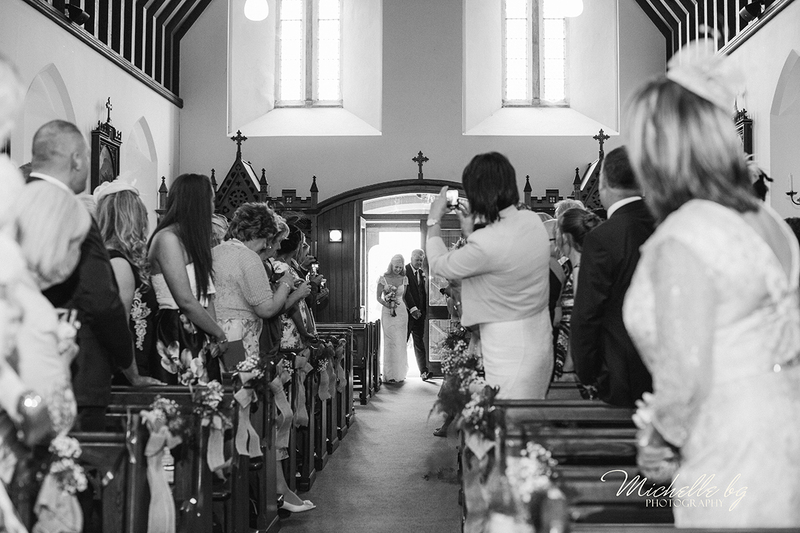 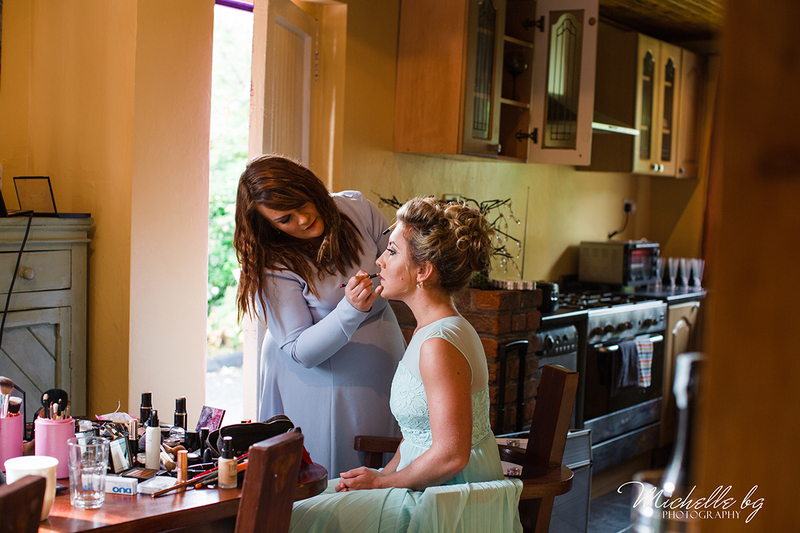 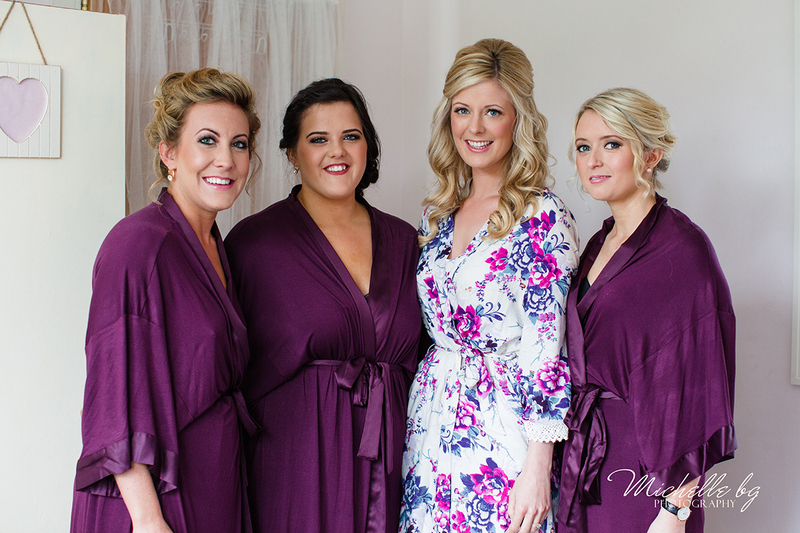 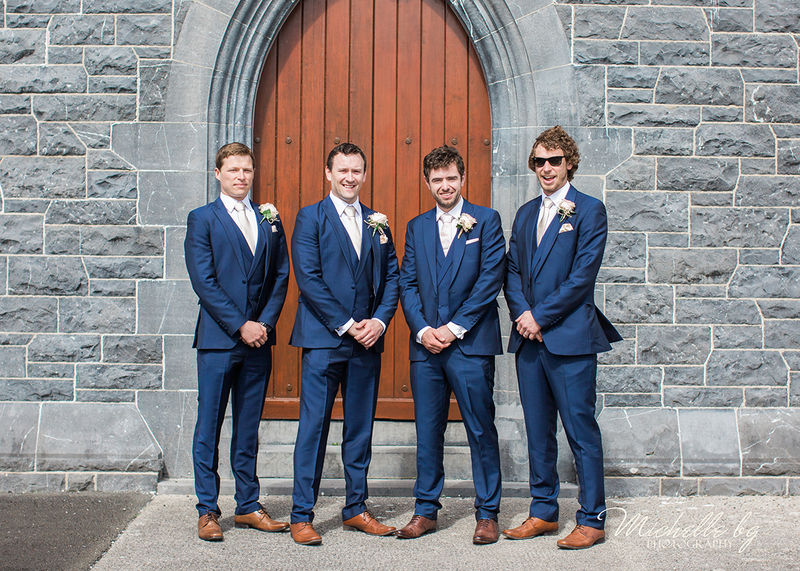 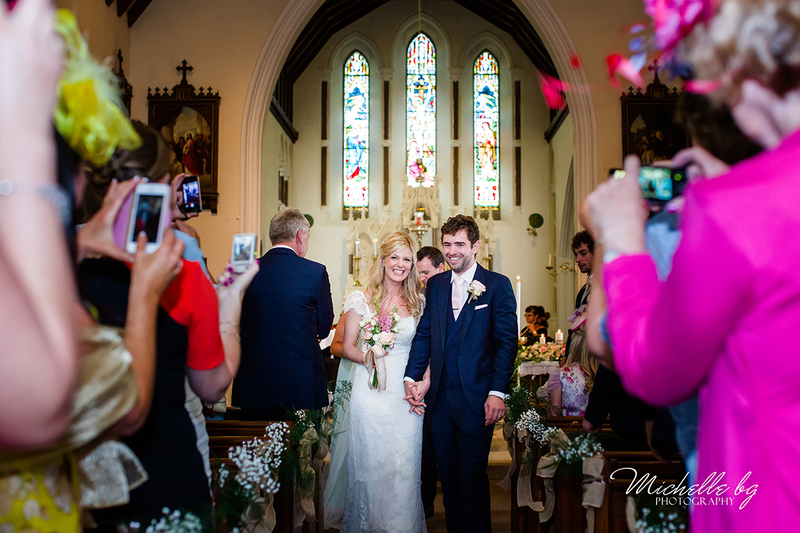 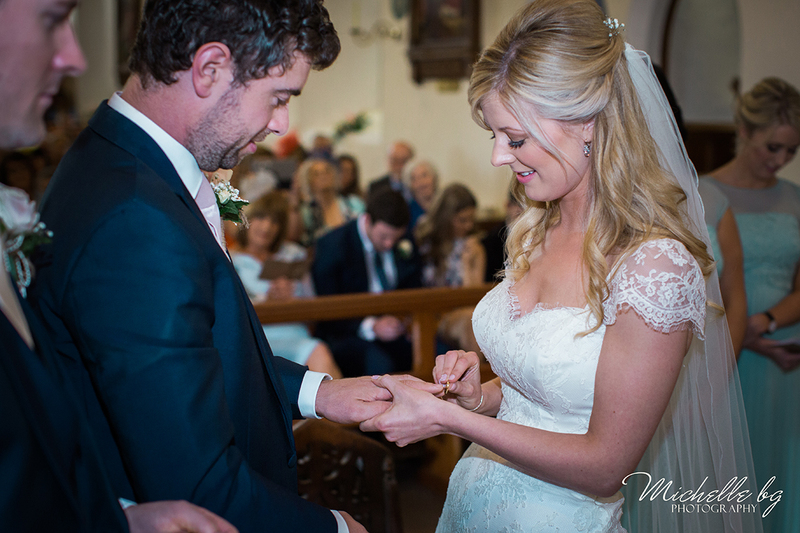 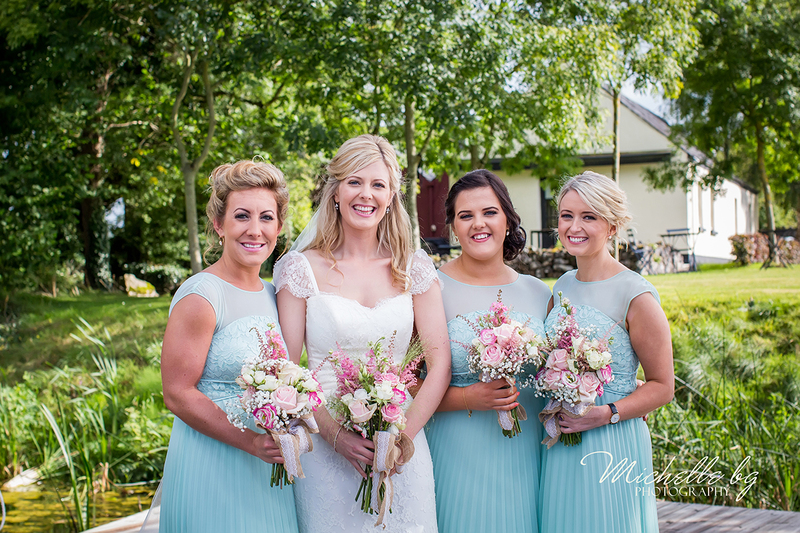 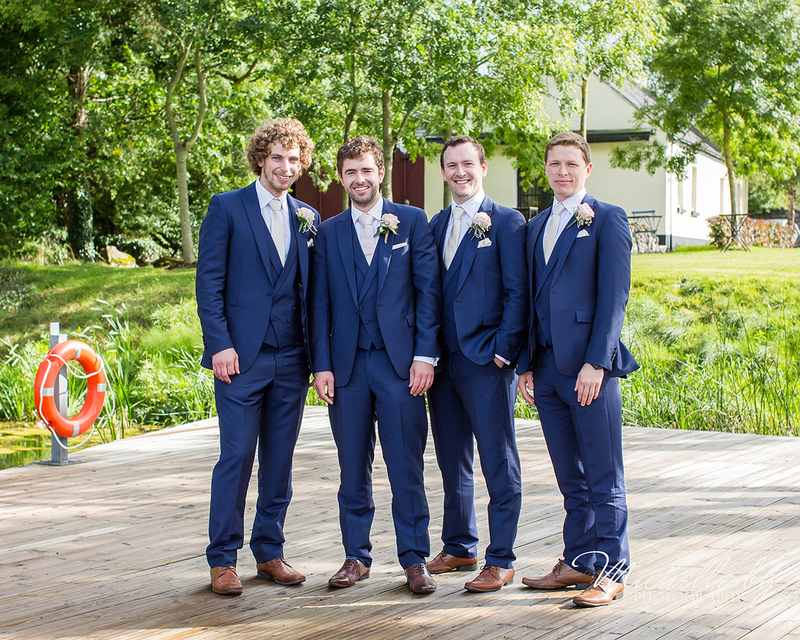 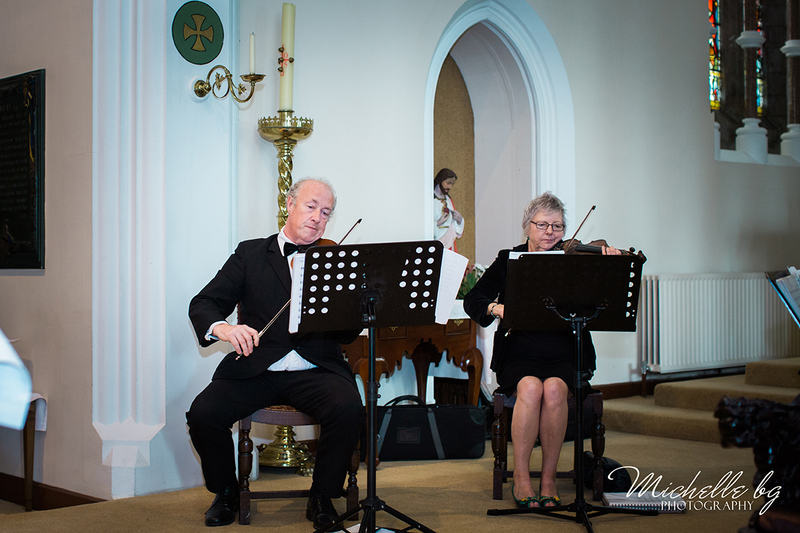 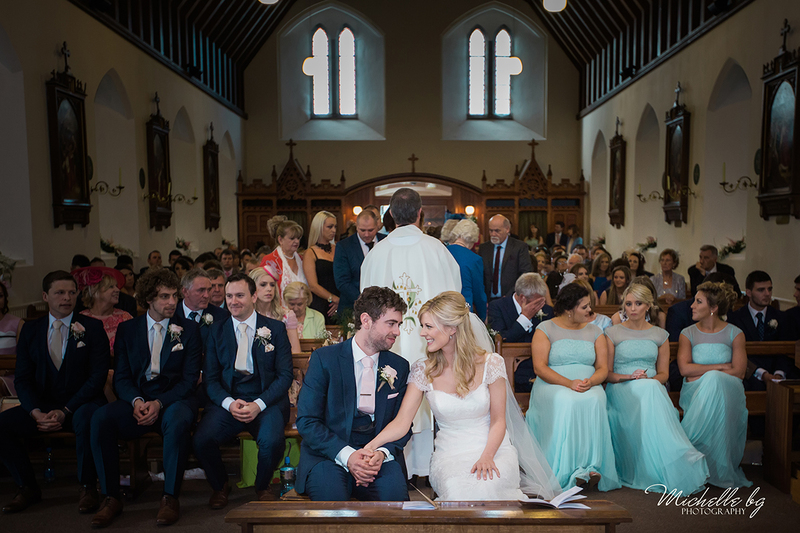 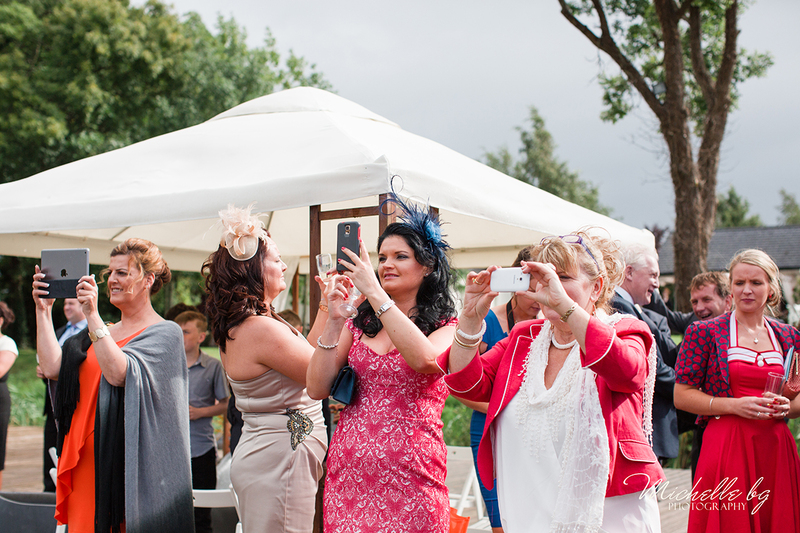 Wedding was held at Terryglass Church and the reception was at the Coolbawn Quay Resort. 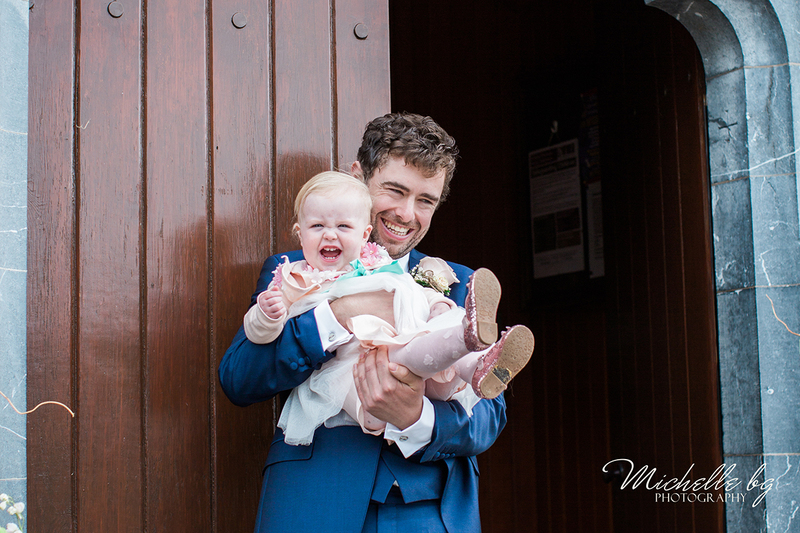 As there were so many nice pictures from the day, it was really hard to choose, but here are my favorites from the day. 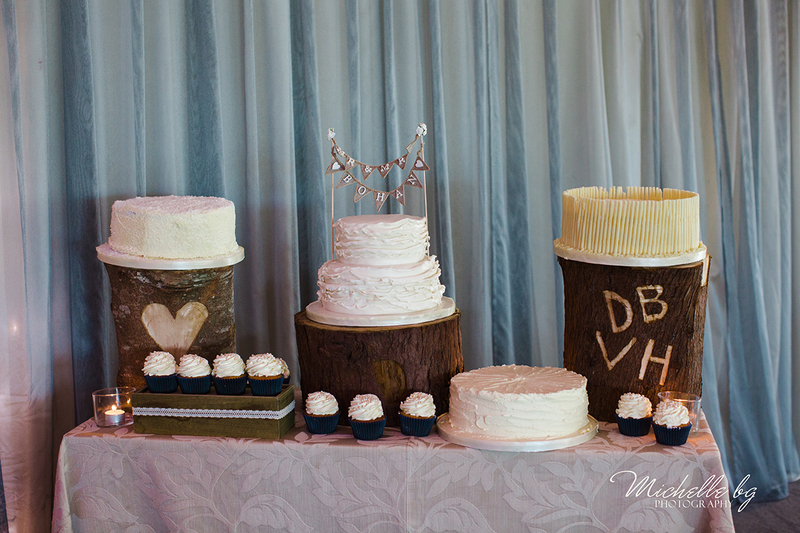 Congratulations again to Victoria & David.